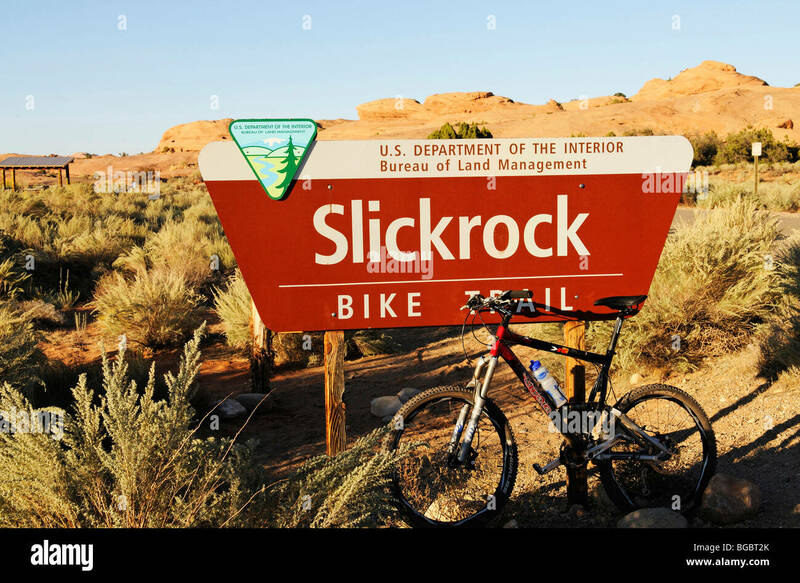 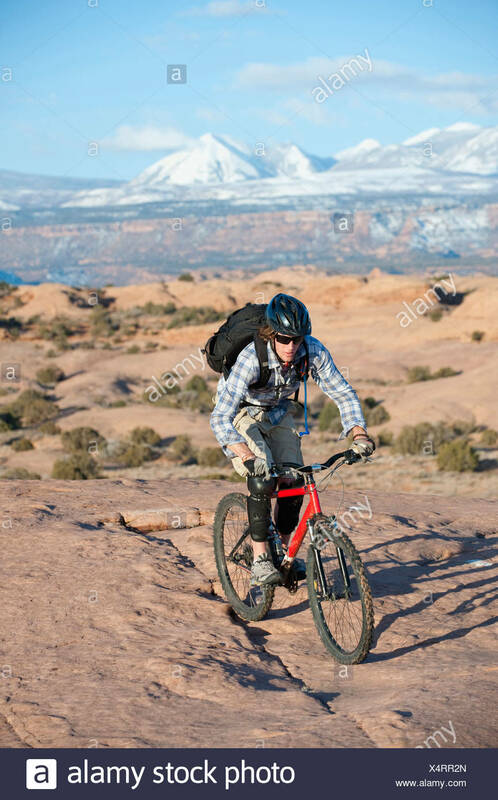 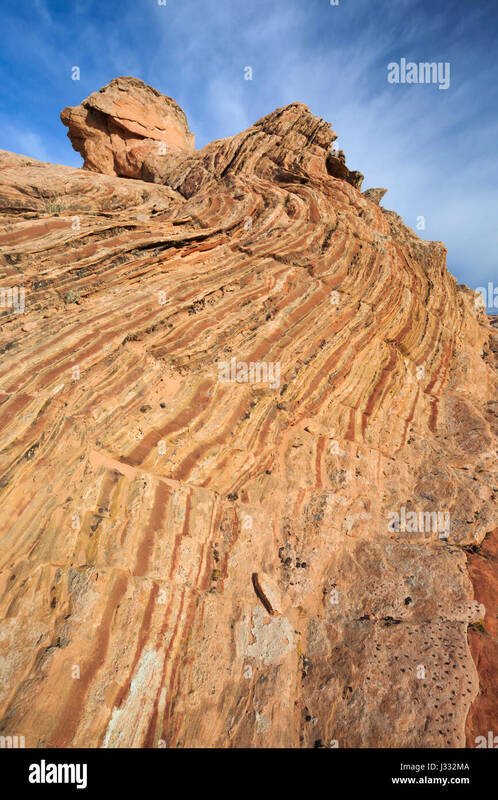 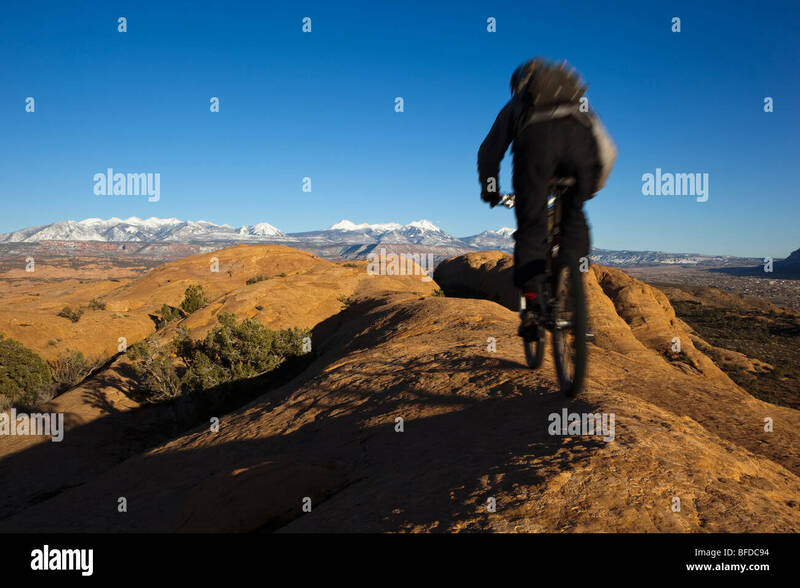 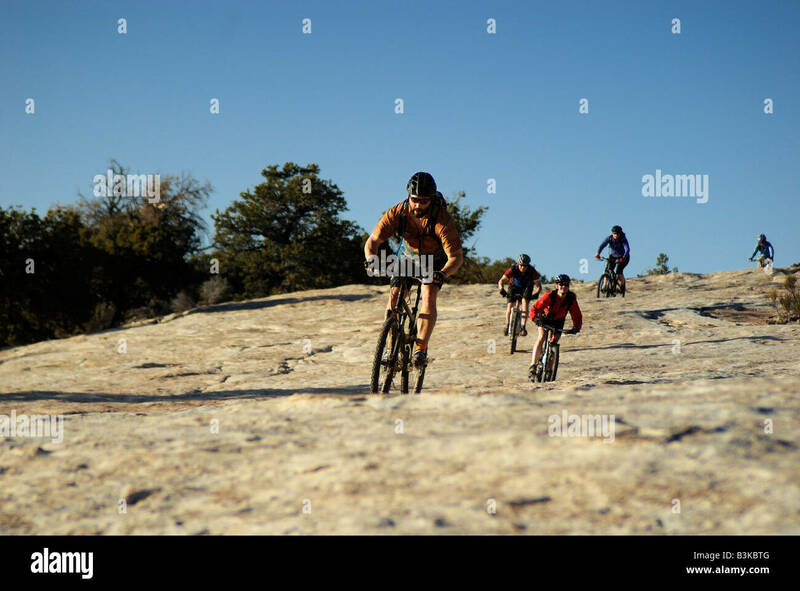 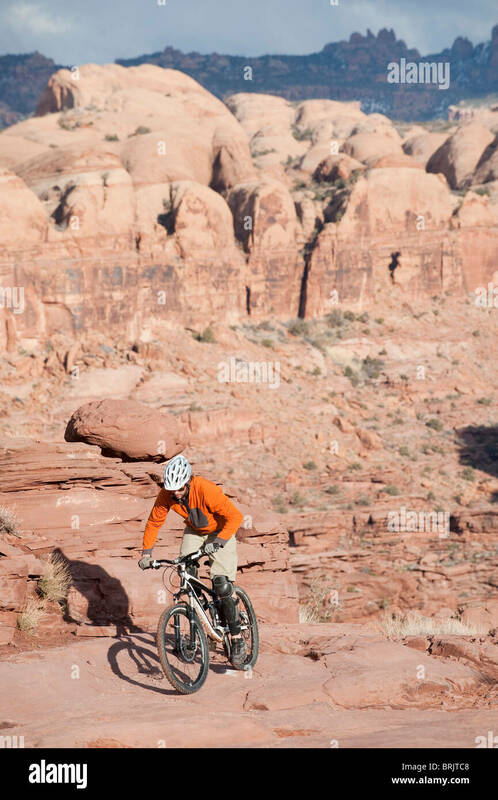 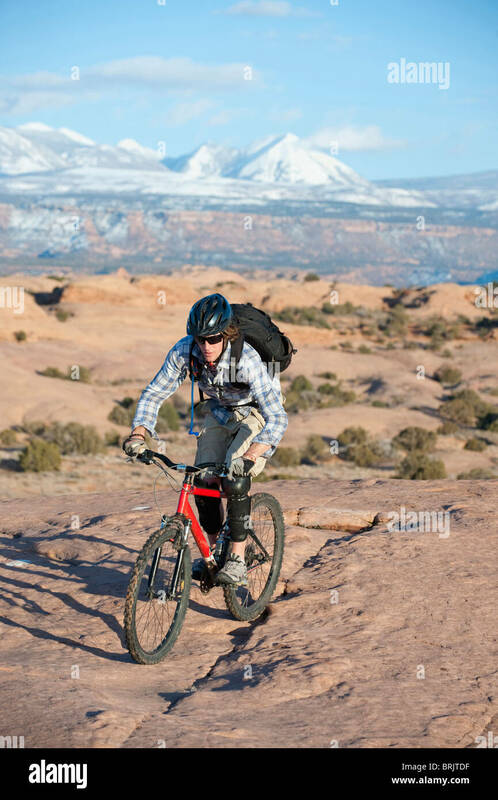 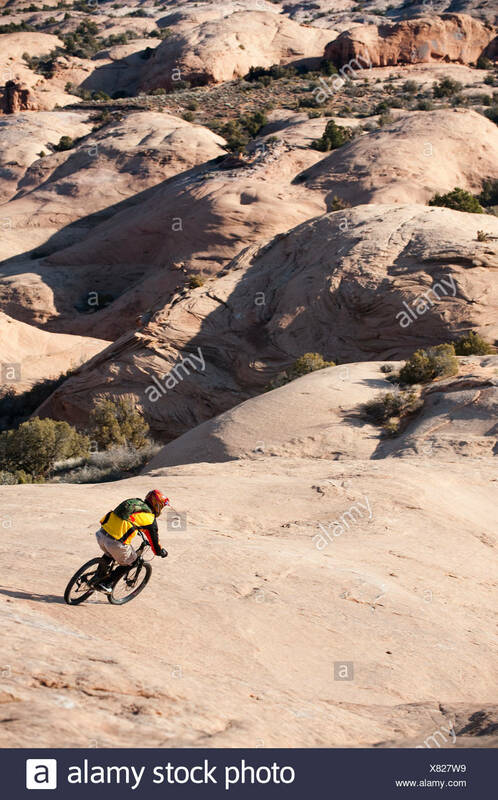 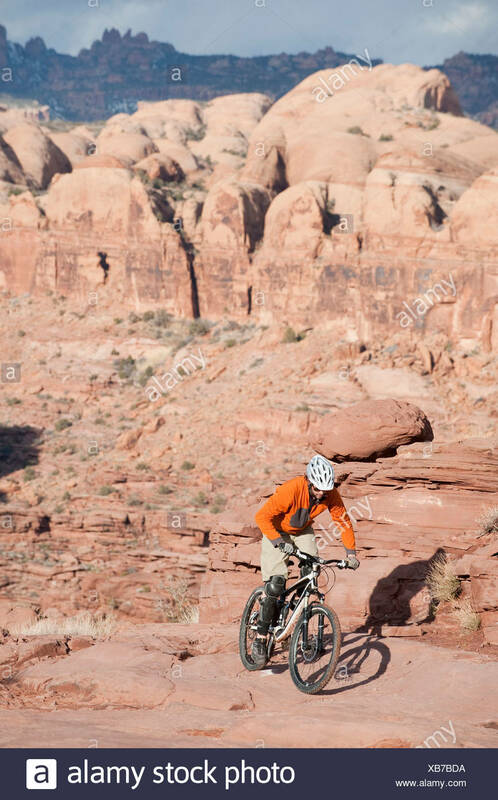 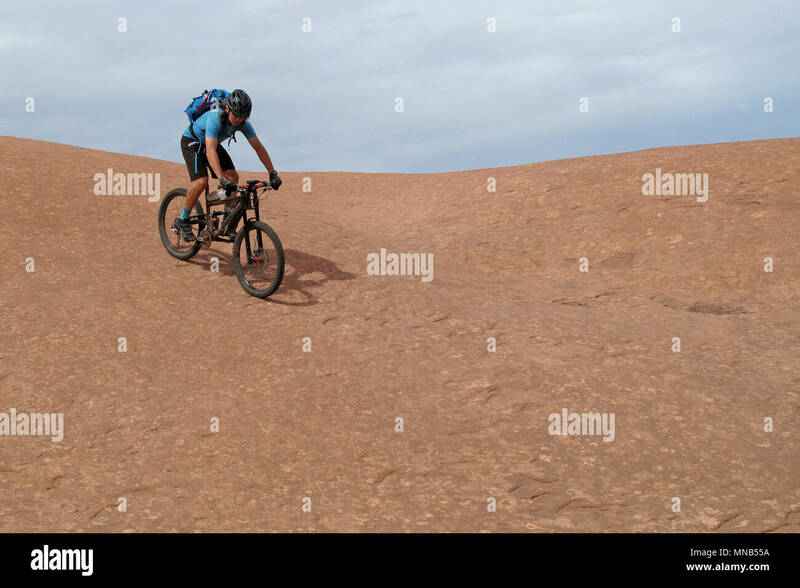 Mountain biker riding on slickrock in Moab, Utah. 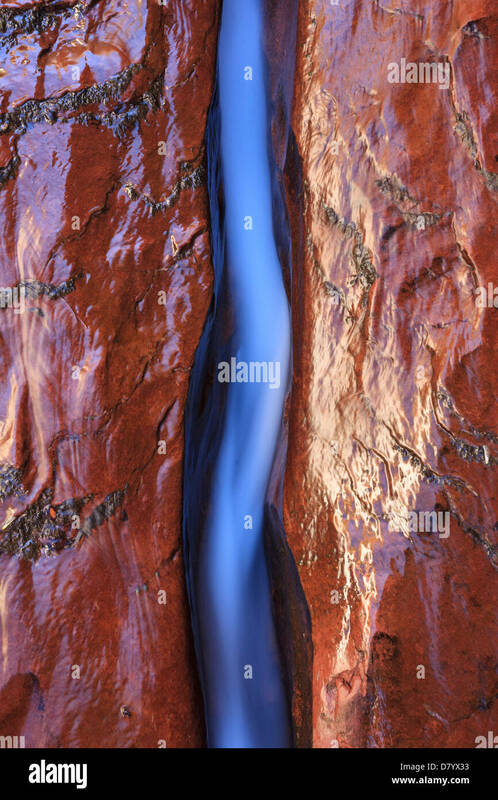 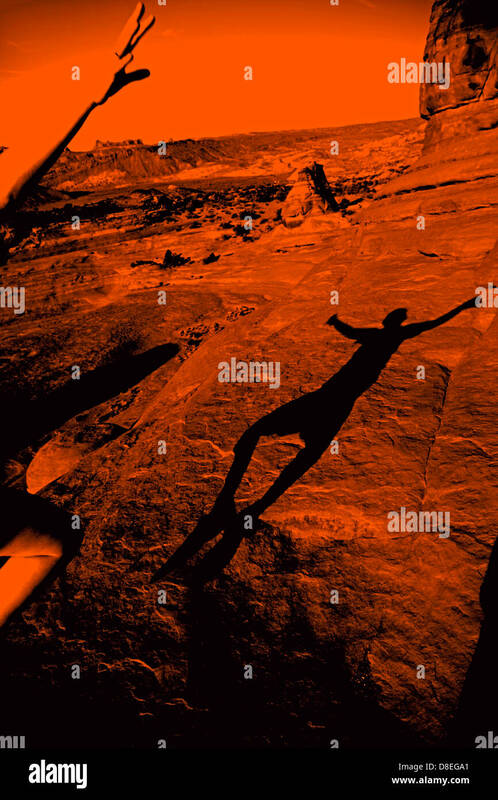 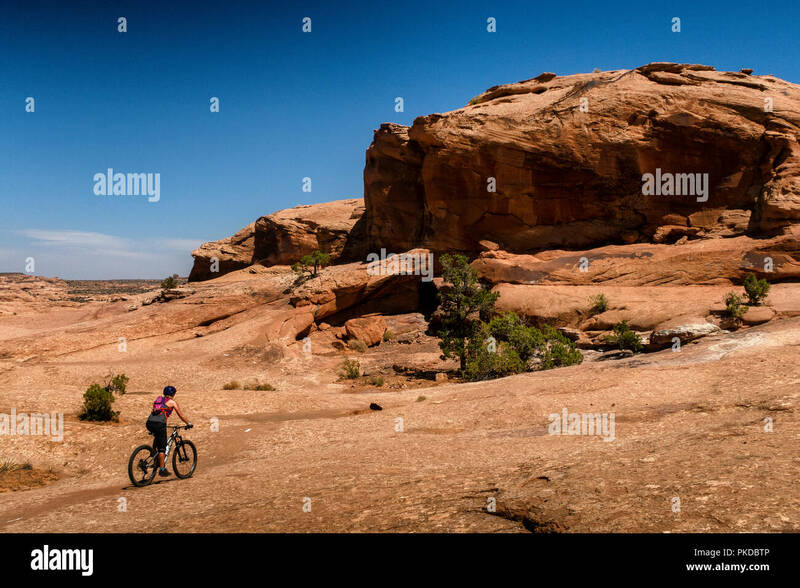 Moab, Utah - A young woman dances with her shadow on slickrock in Arches National Park. 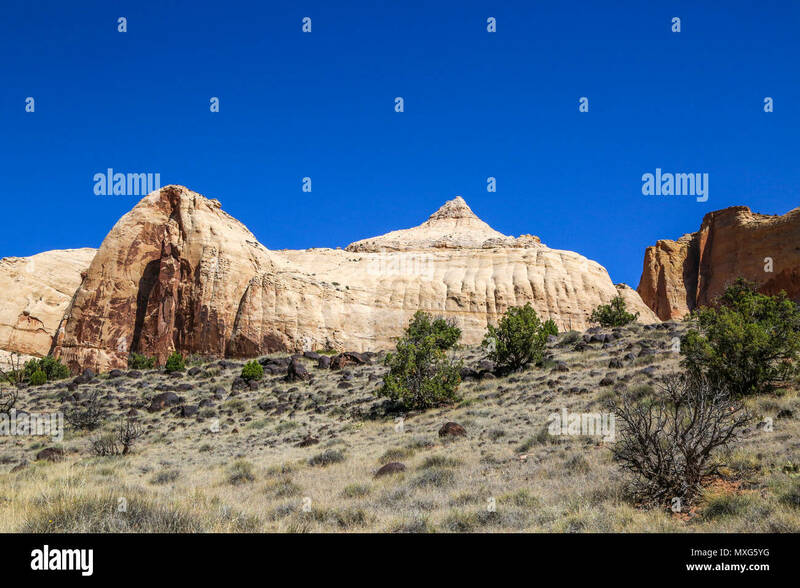 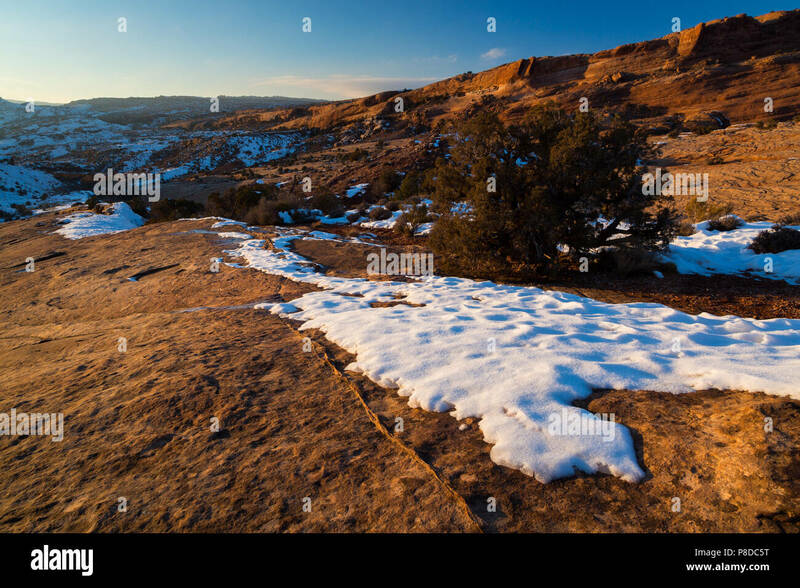 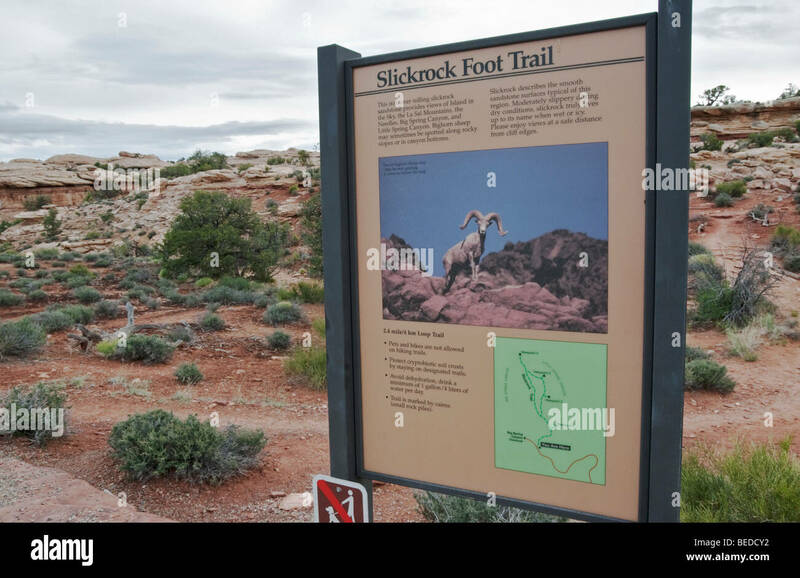 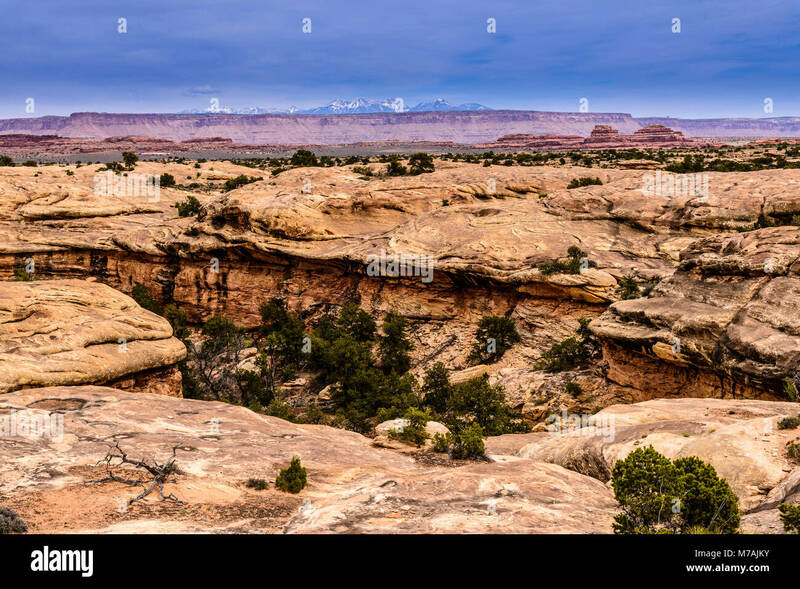 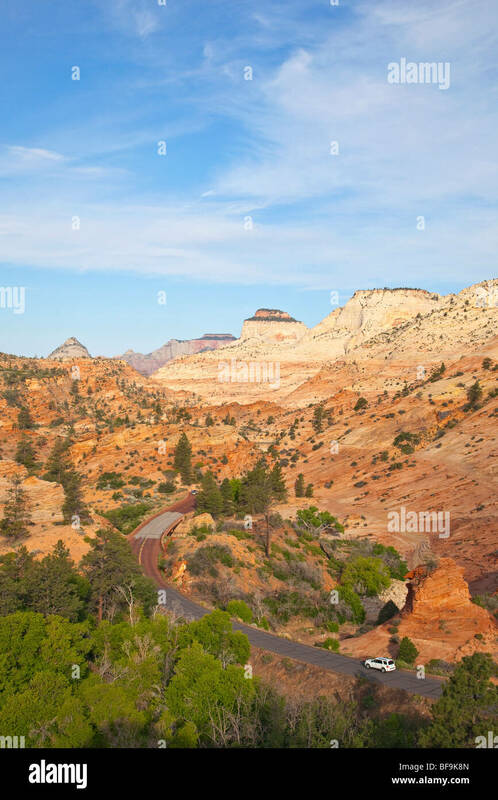 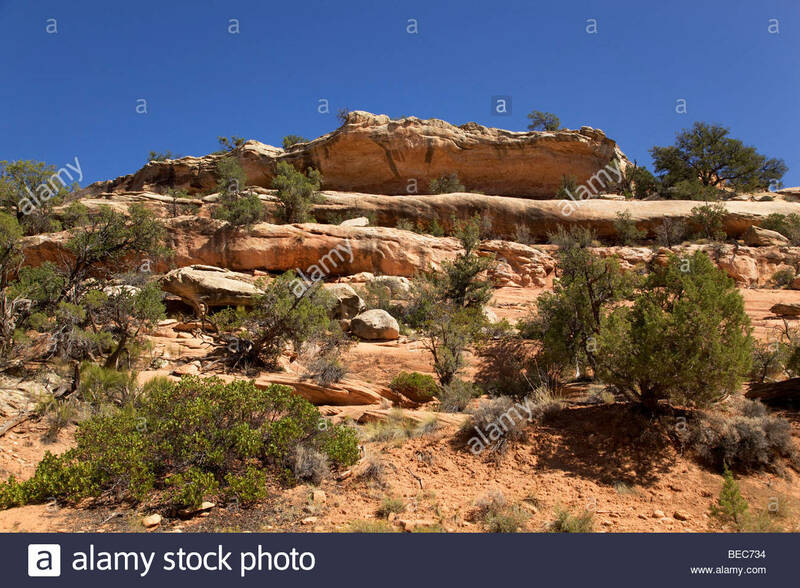 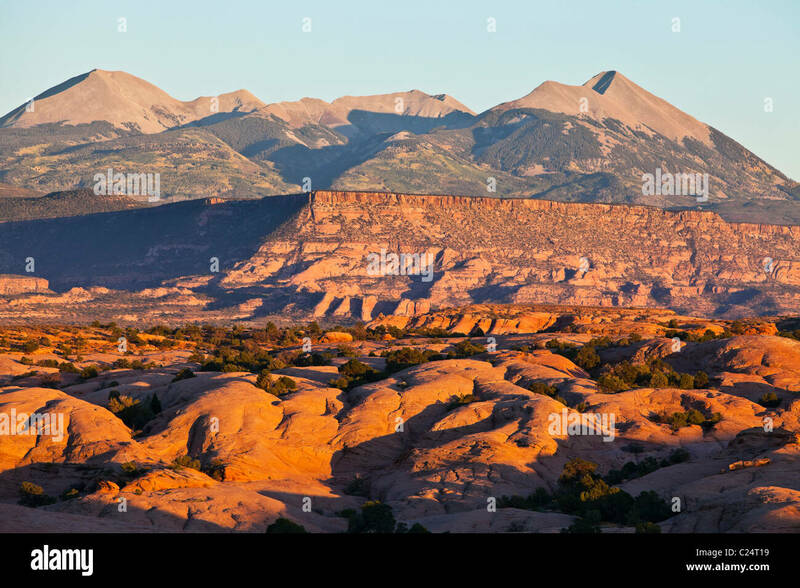 The La Sal Mountain Range as seen from Slickrock trail outside Moab, Utah, USA. 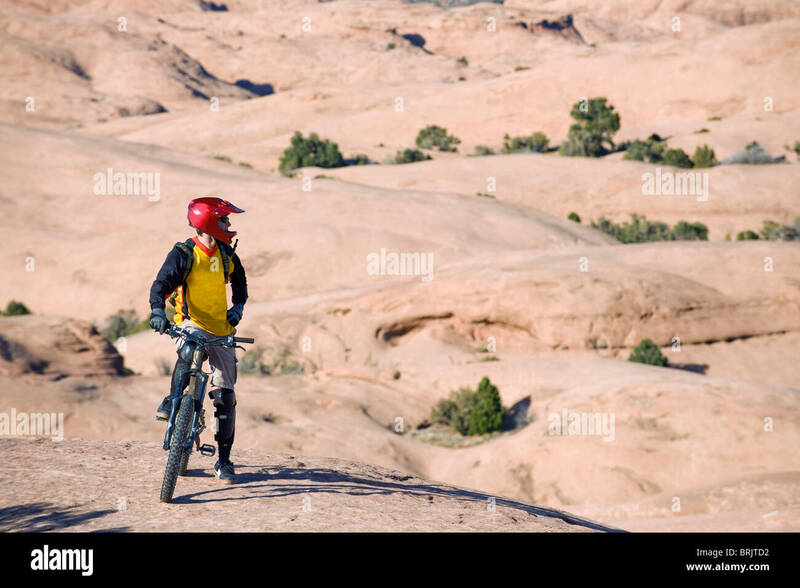 A young man rides his mountain bike on the Slickrock Trail, Moab, UT. 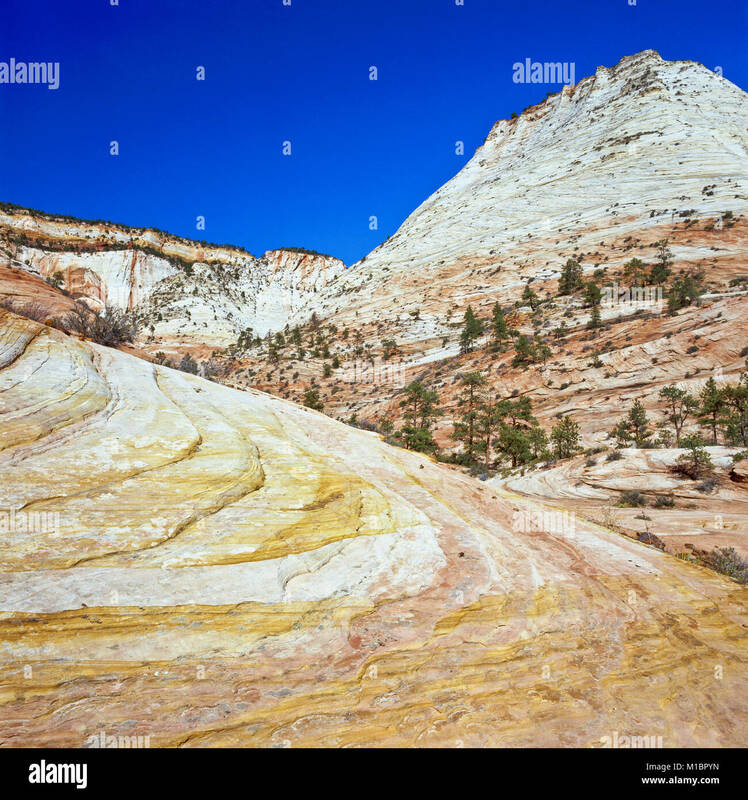 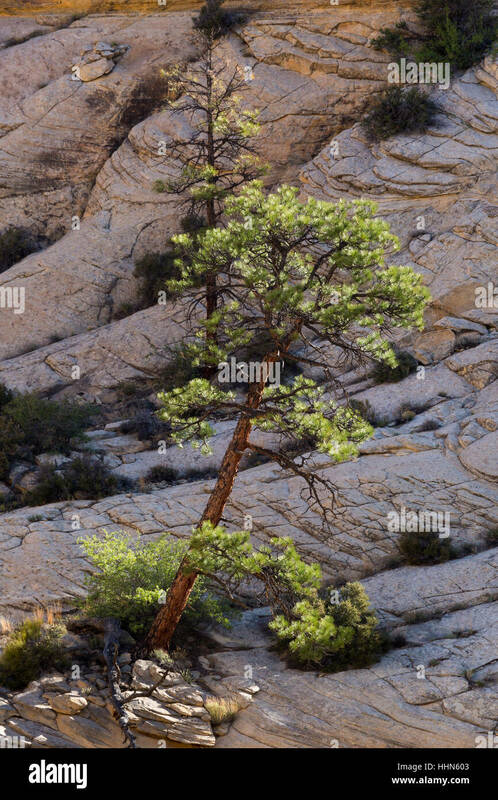 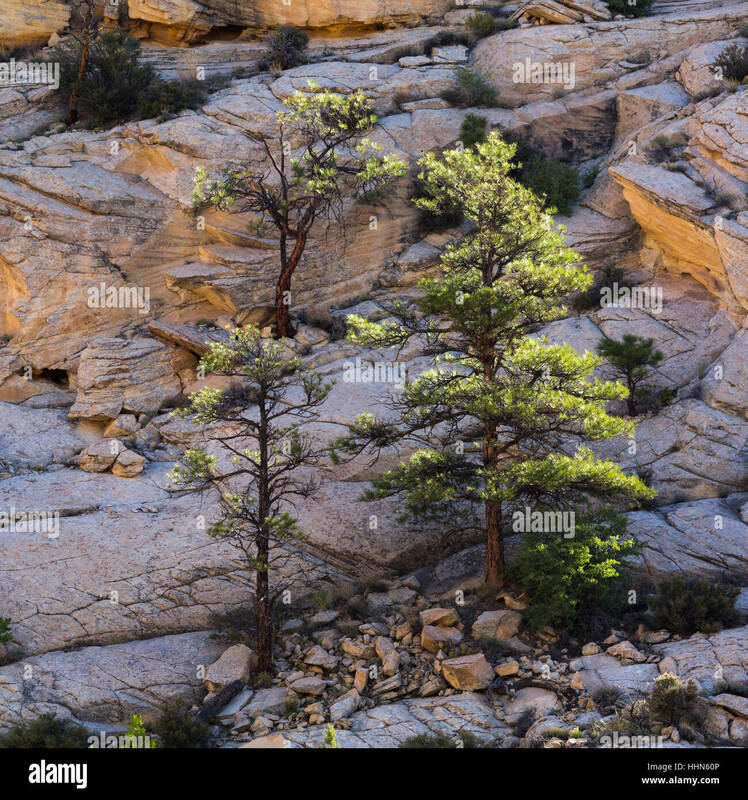 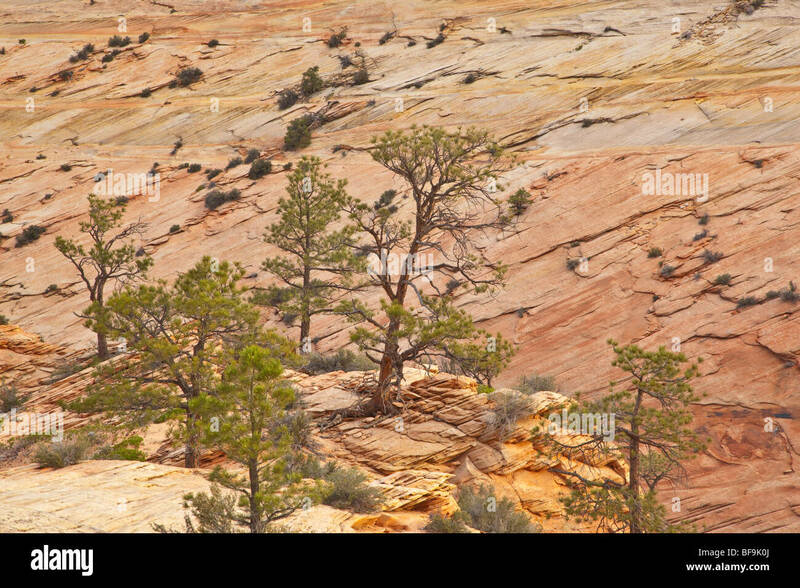 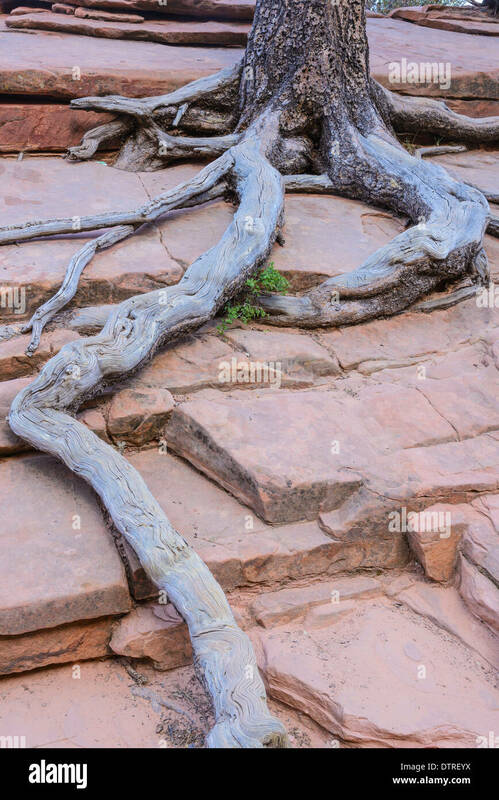 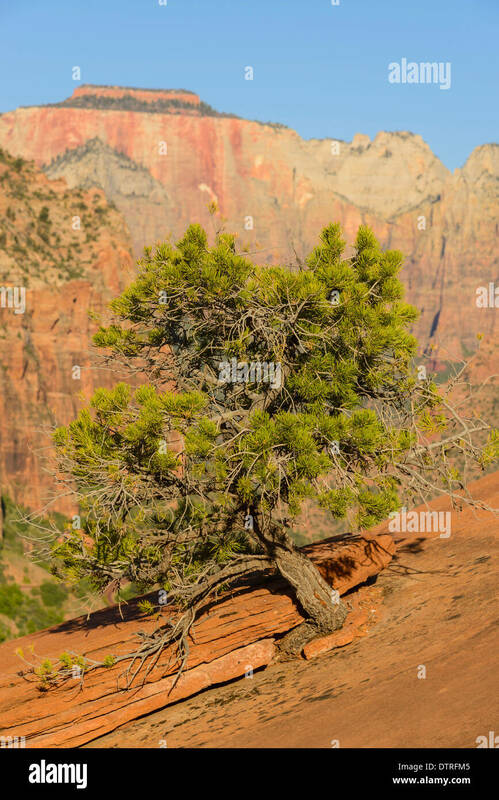 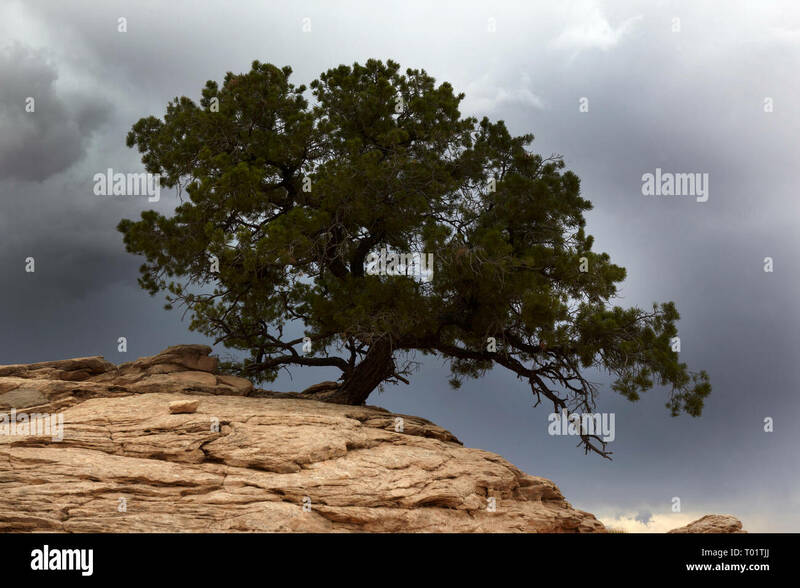 Juniper tree growing in slickrock, Grand Staircase - Escalante National Monument, Utah. 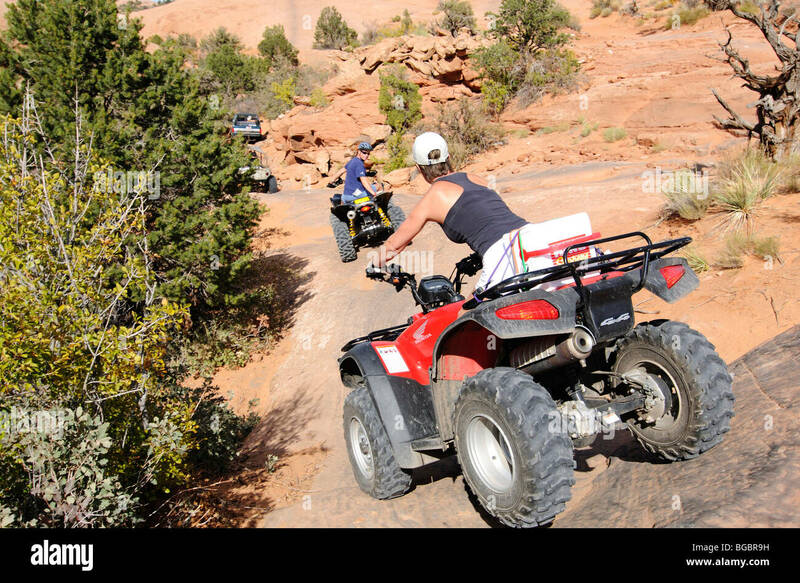 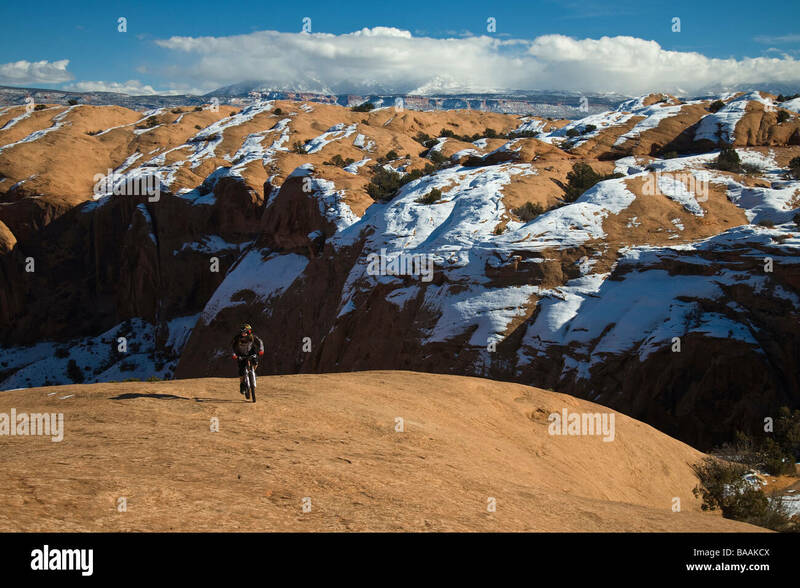 A young man rides a wheelie on the Slickrock Trail, Moab, UT. 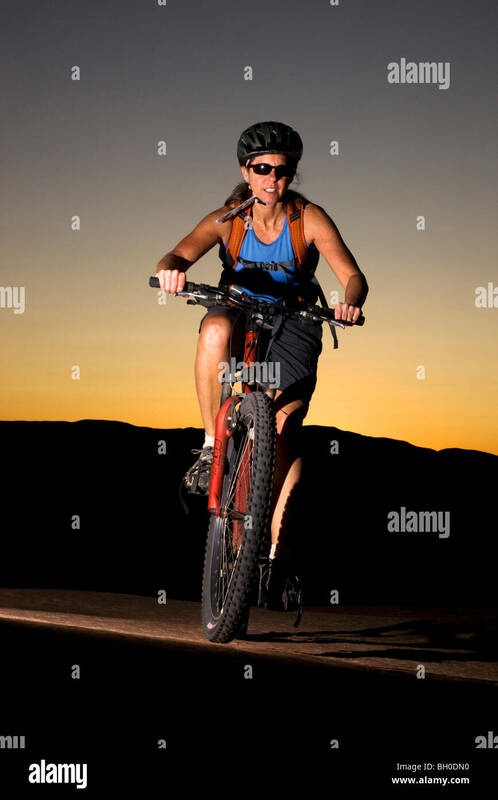 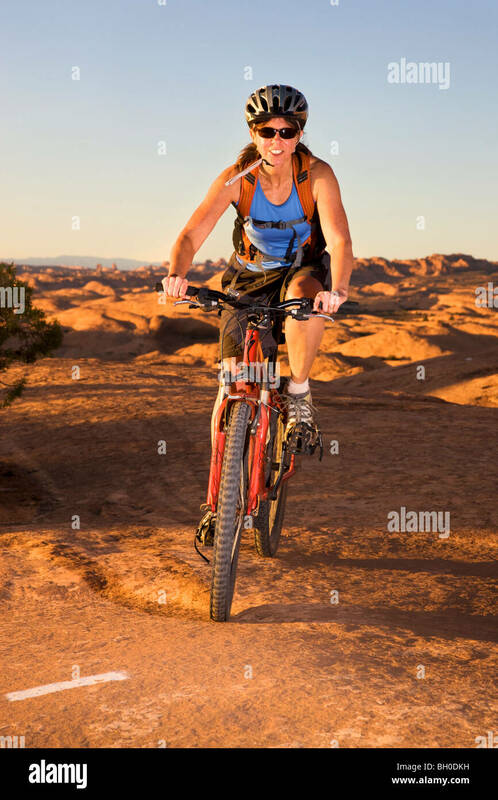 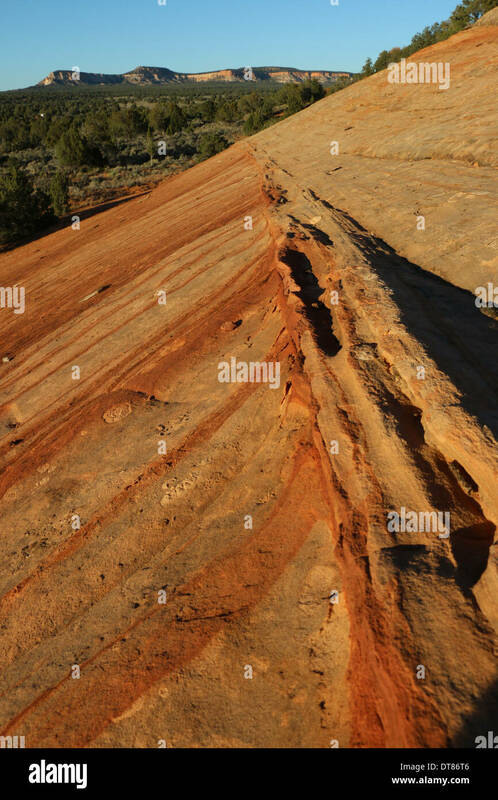 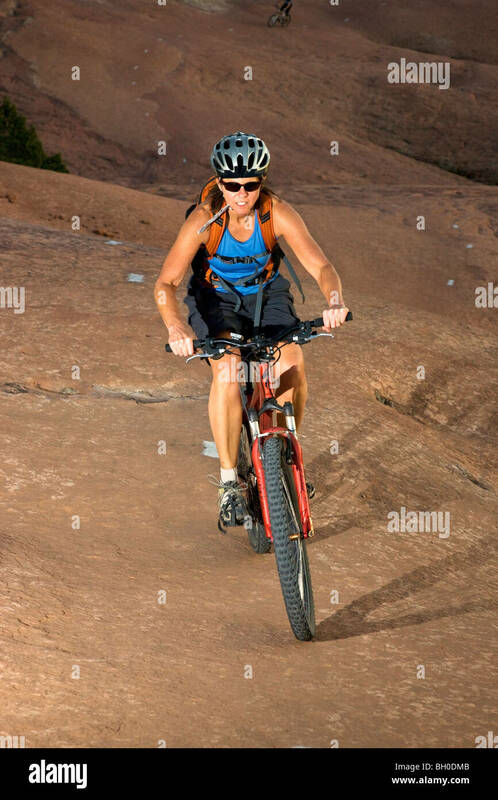 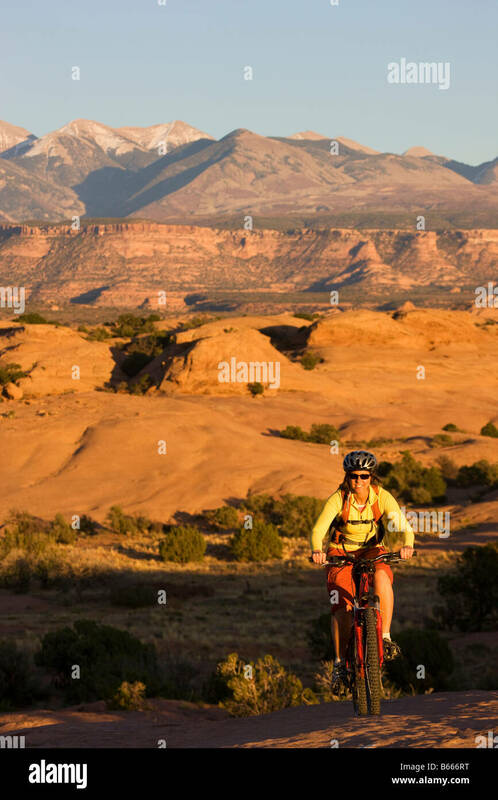 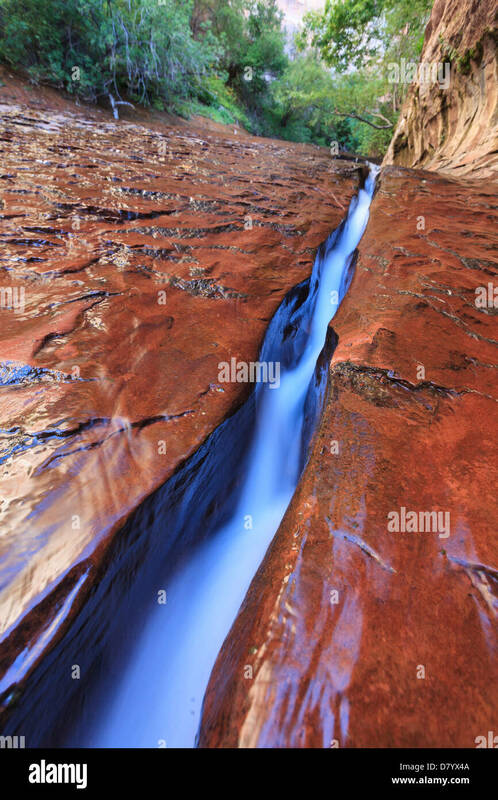 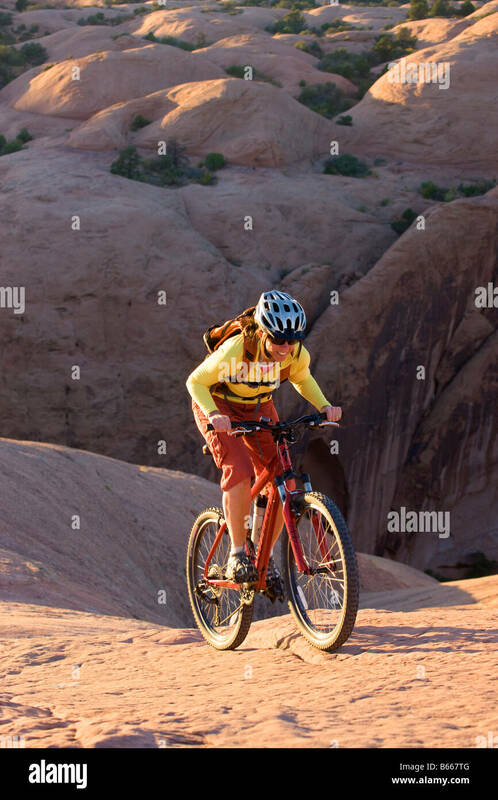 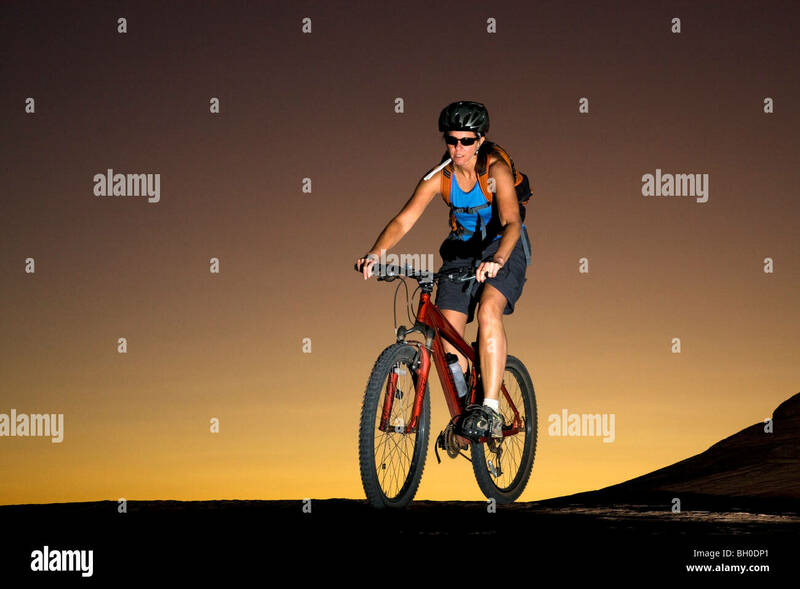 A woman rides a mountain bike on the world famous Slickrock trail in Moab, Utah, USA. 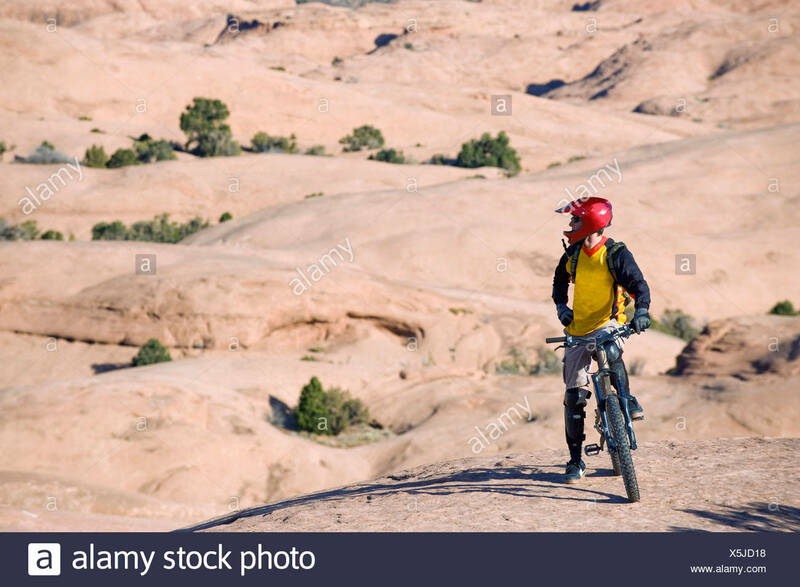 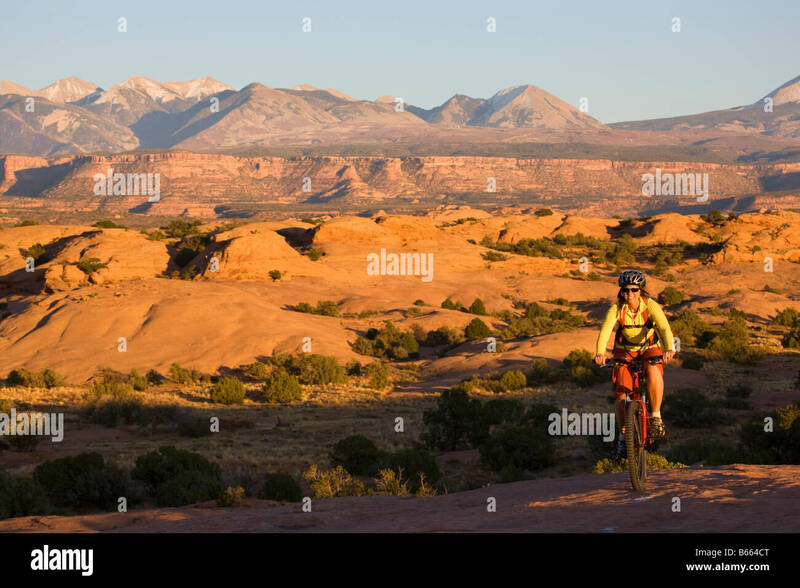 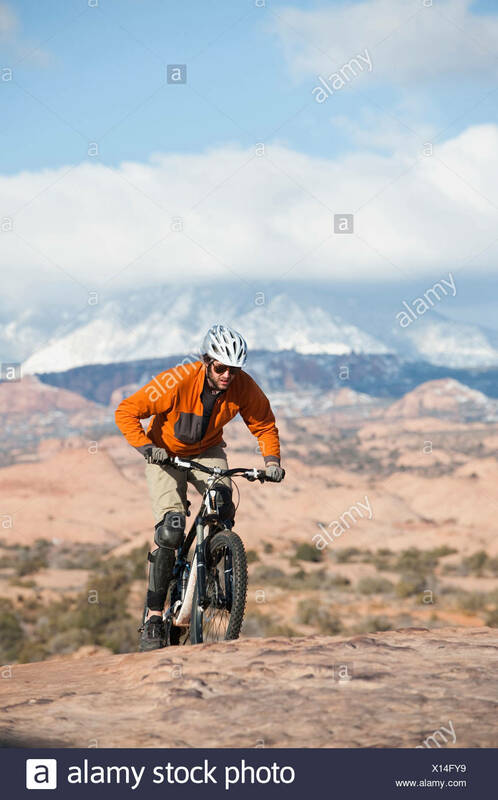 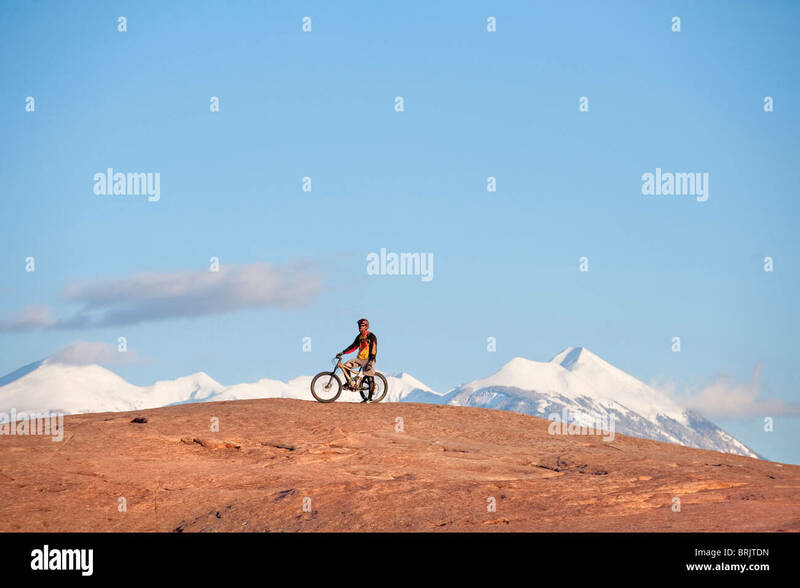 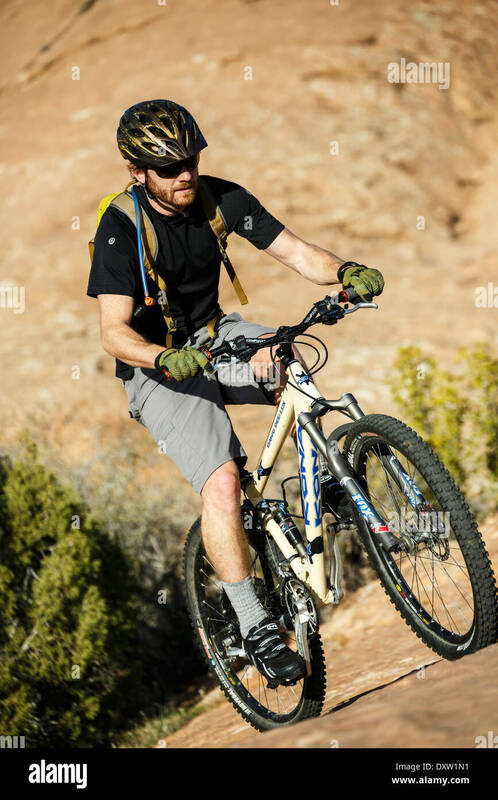 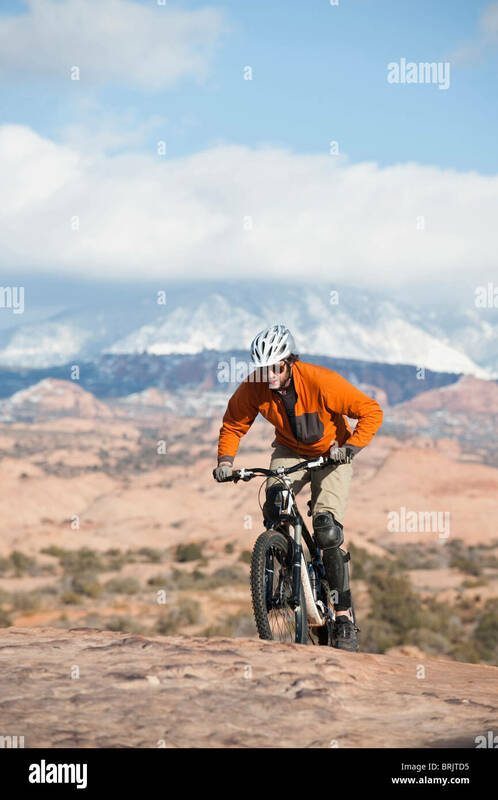 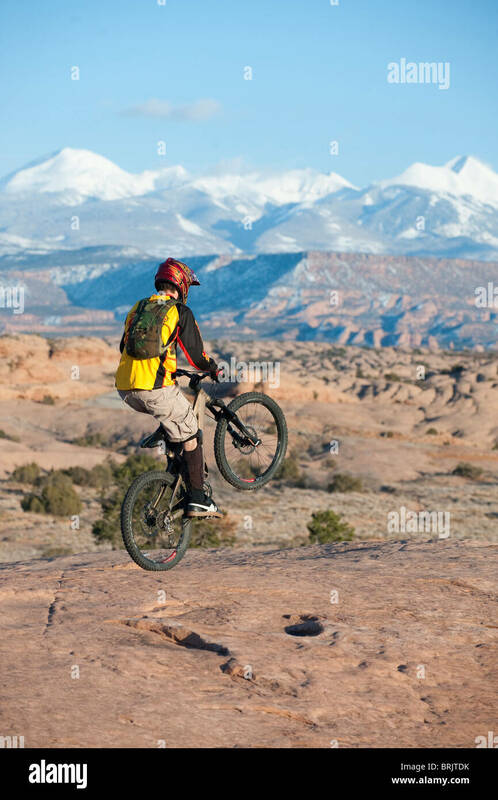 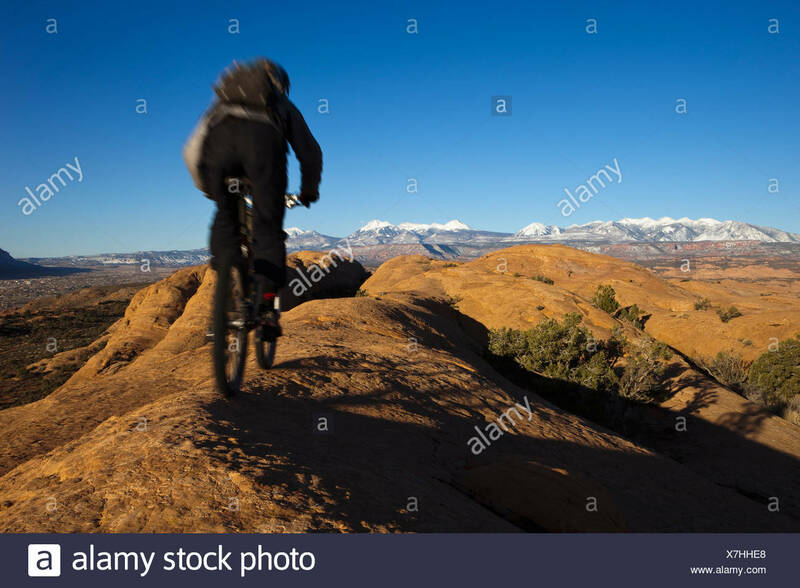 Mountain biker riding on the slickrock trail in Moab, Utah with views of faraway mountains. 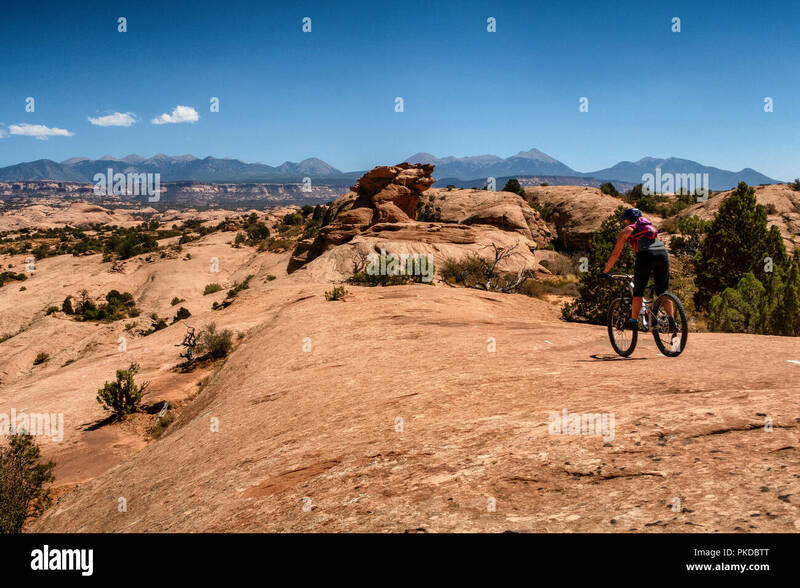 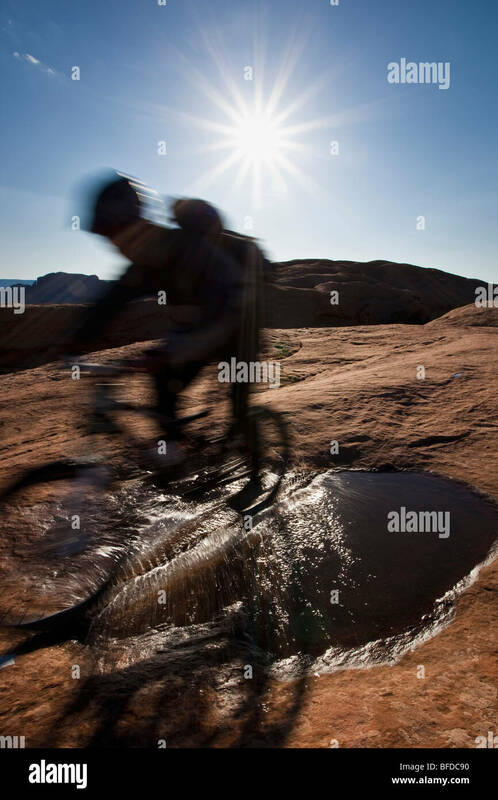 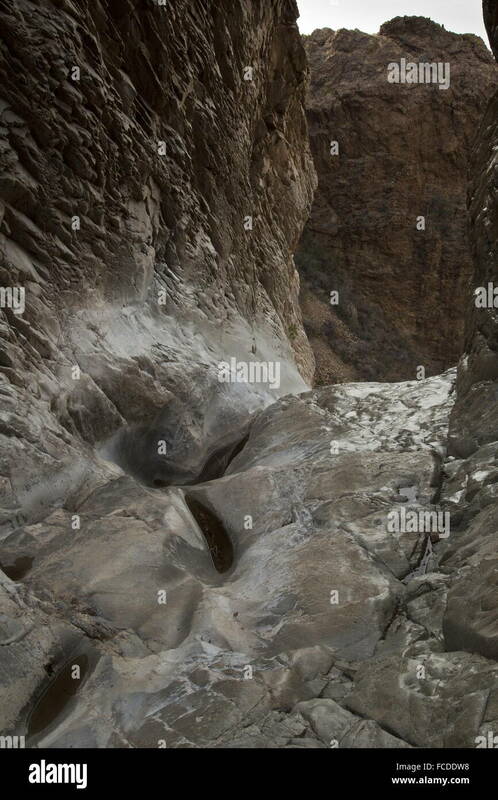 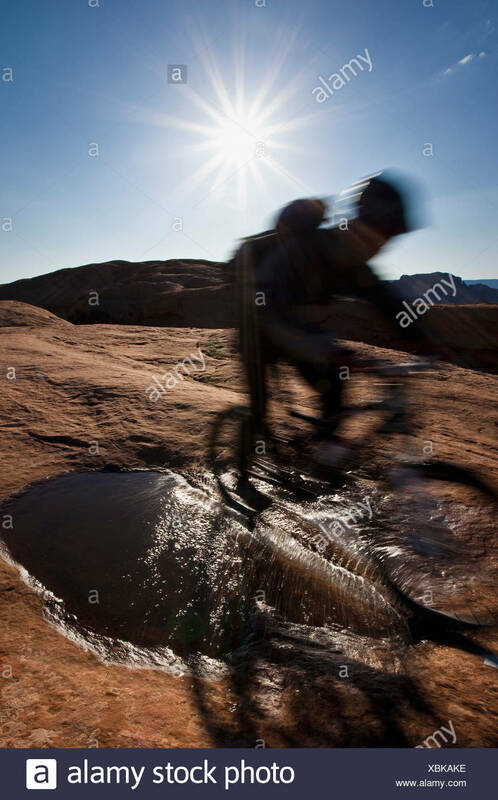 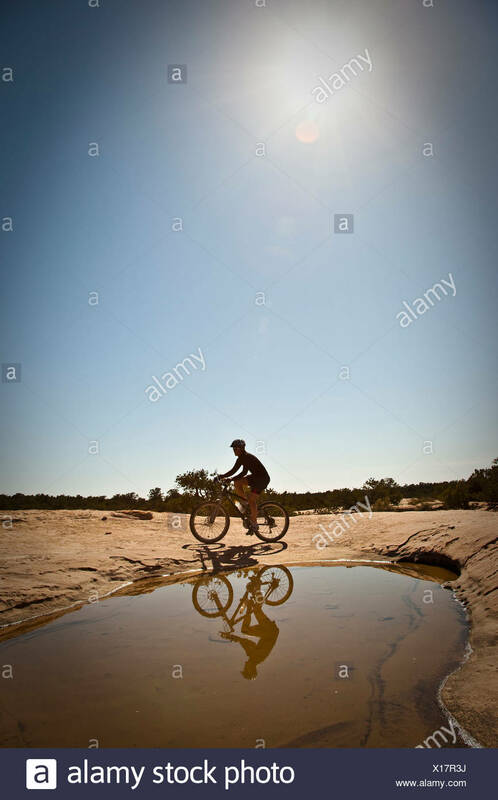 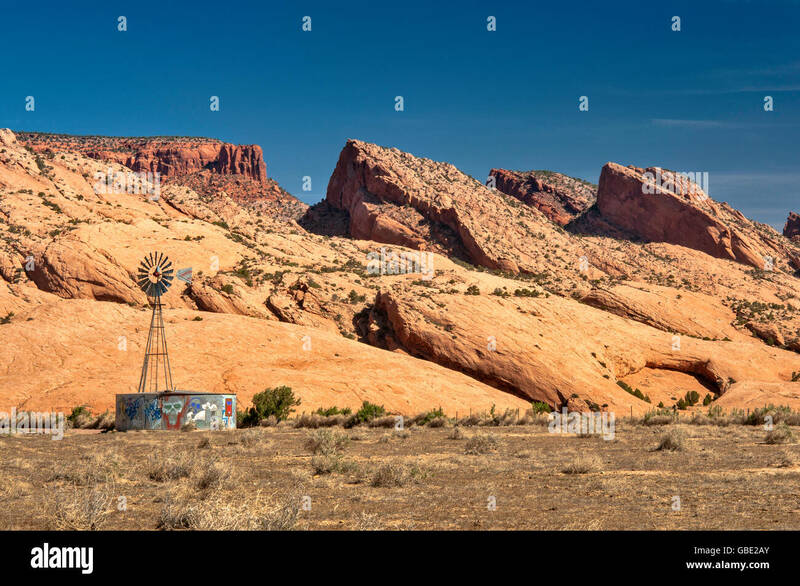 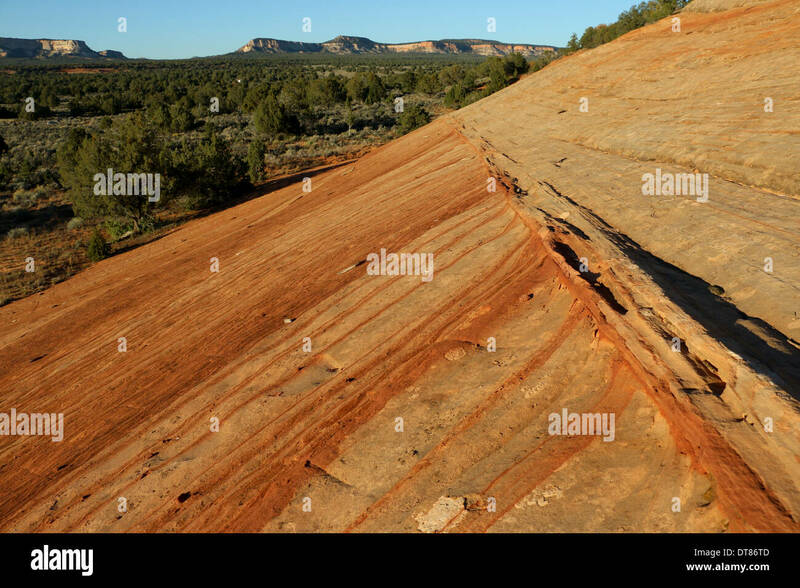 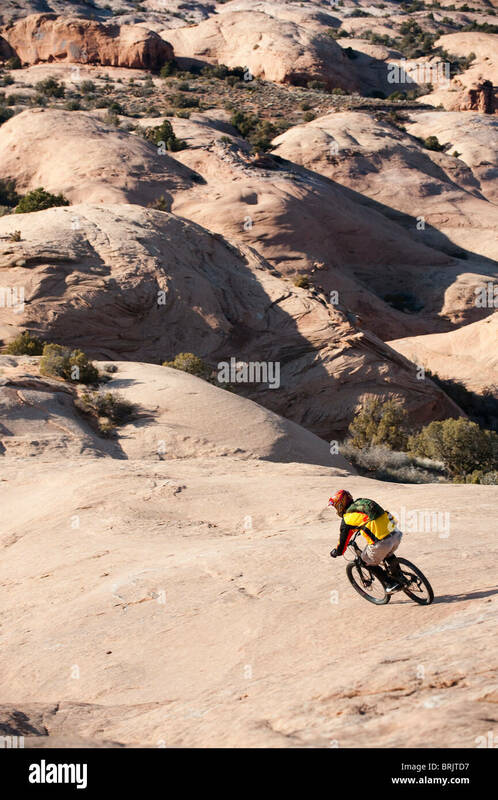 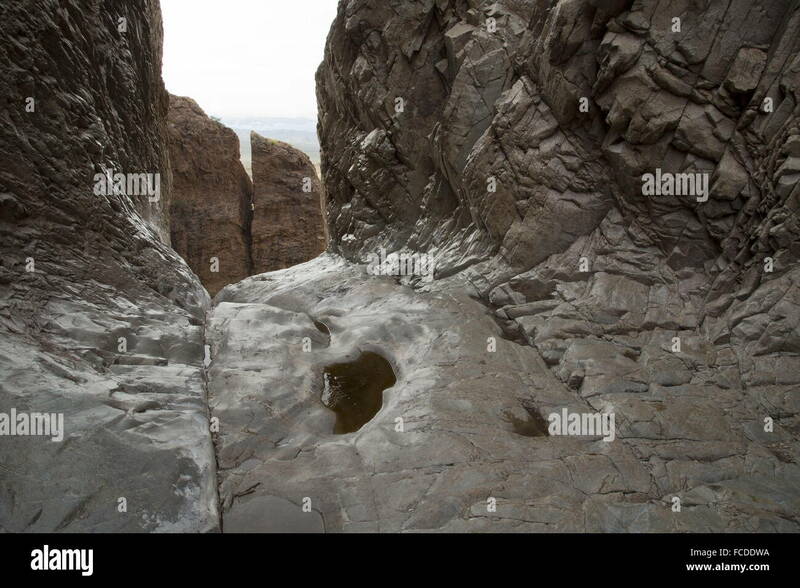 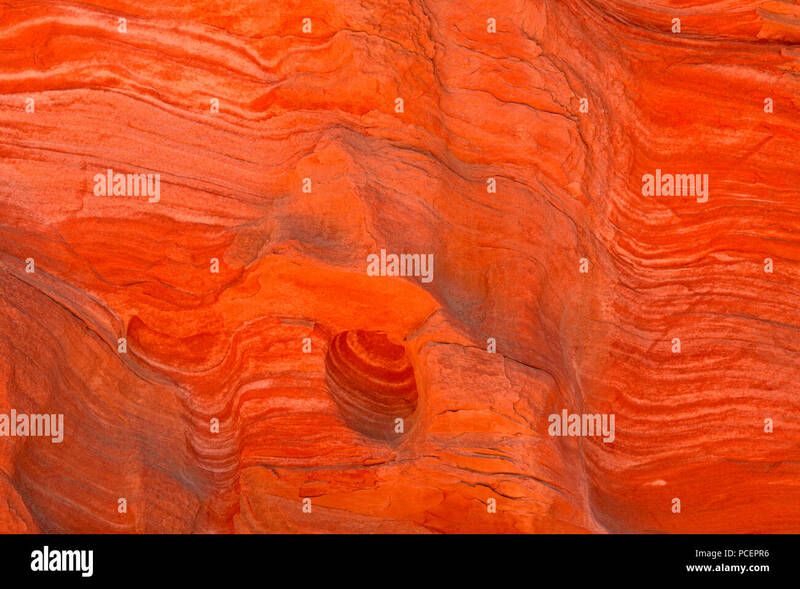 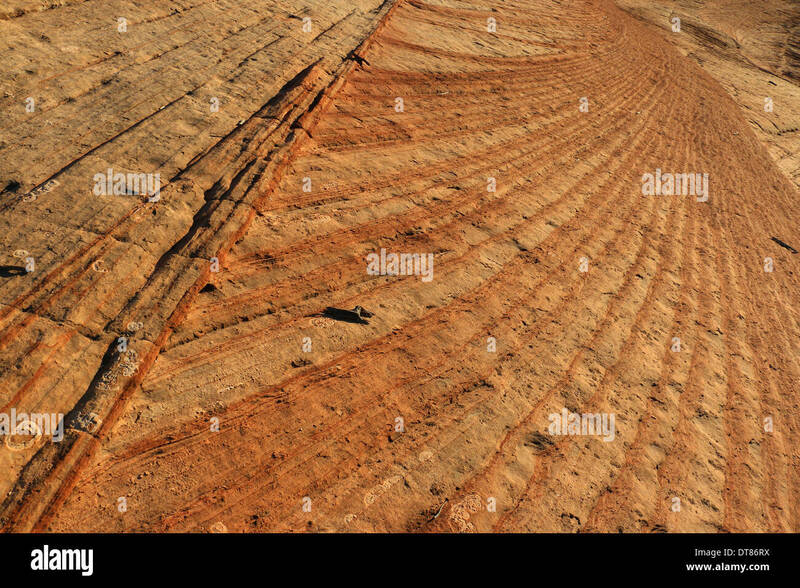 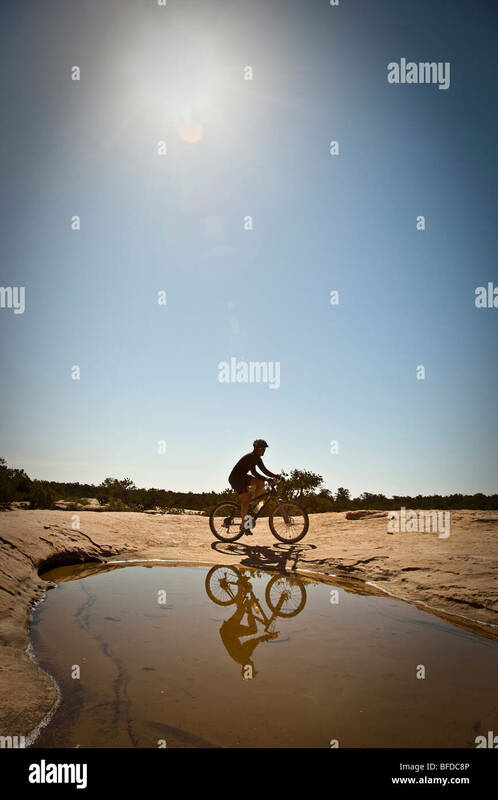 A woman mountain biking on slickrock in front of pool near Hurricane, Utah. 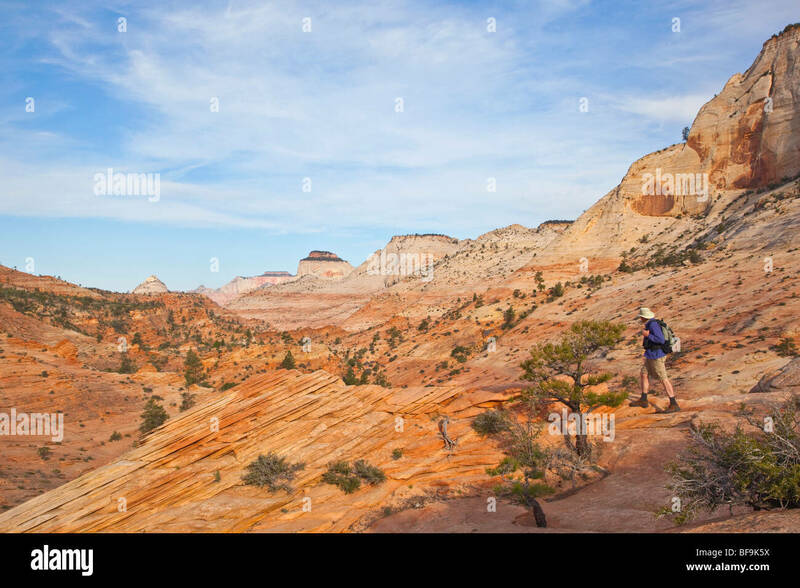 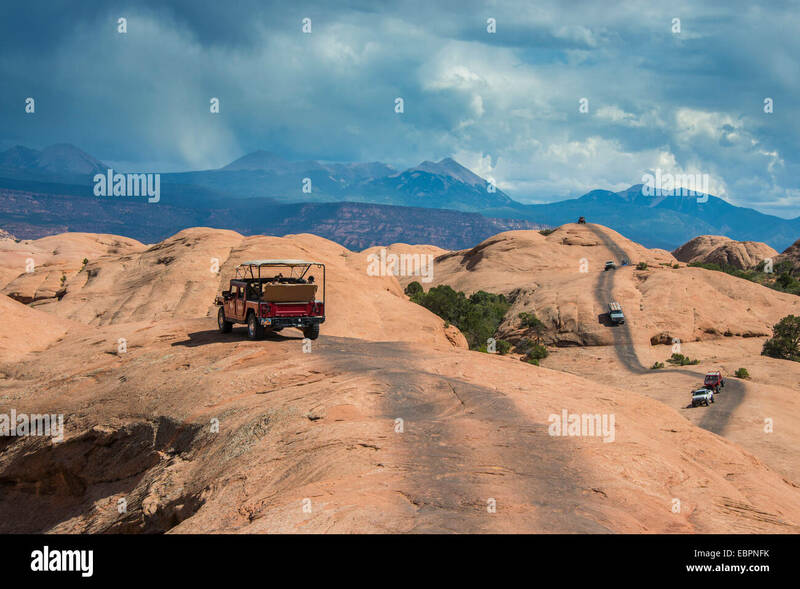 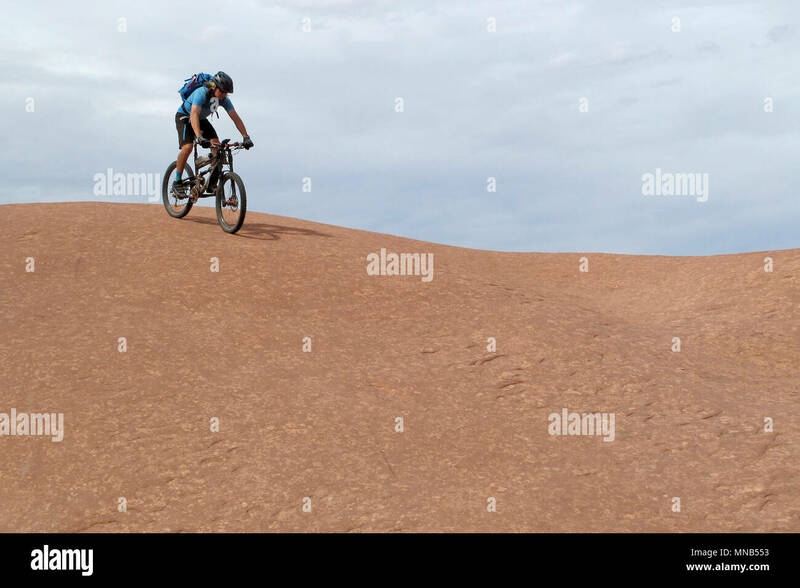 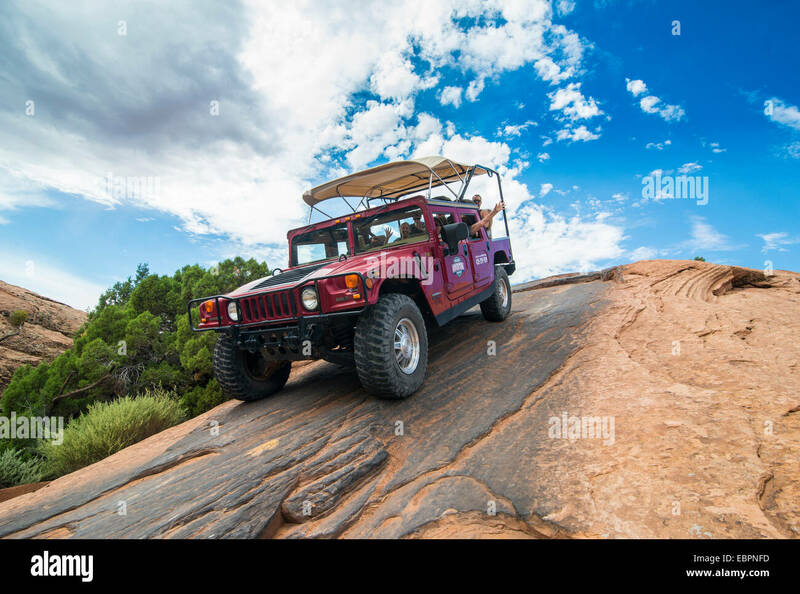 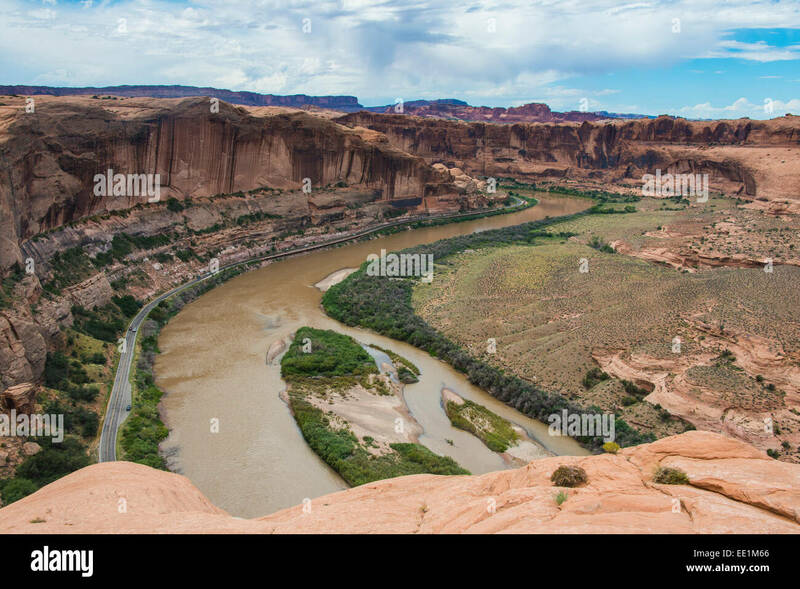 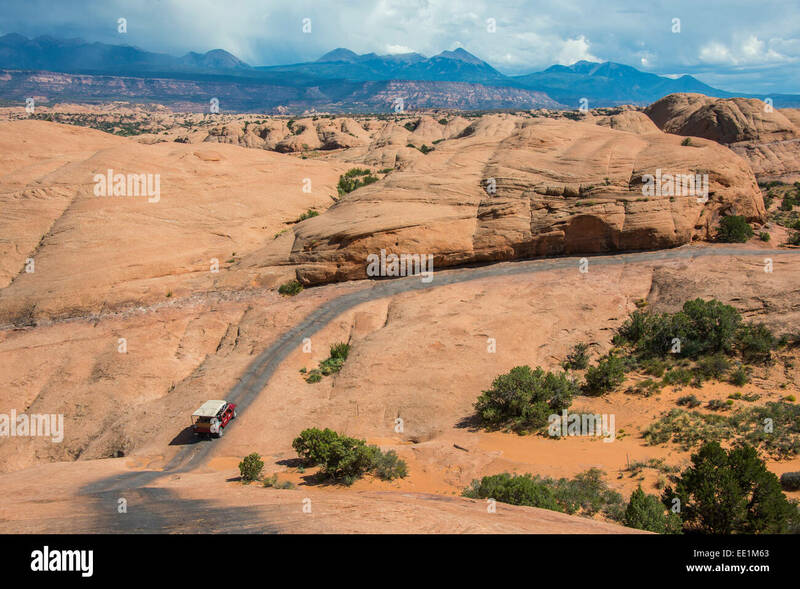 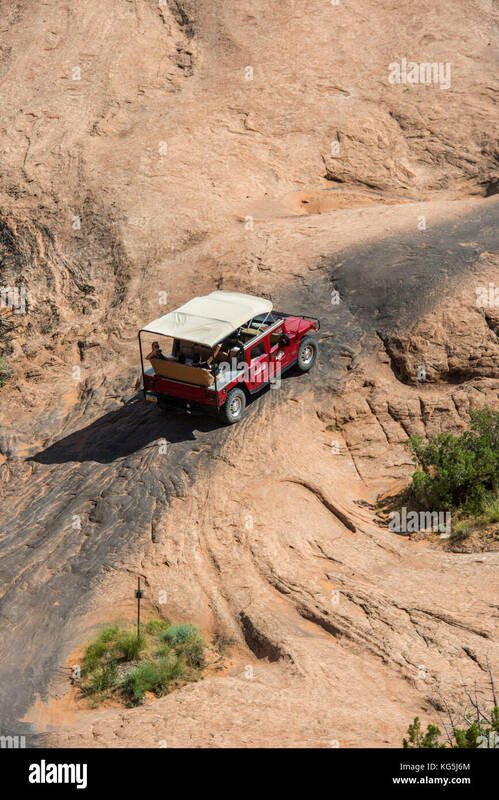 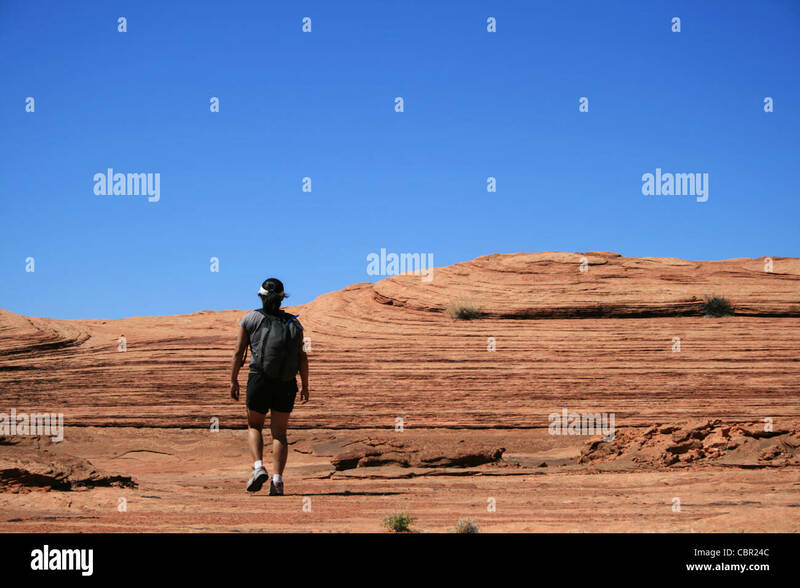 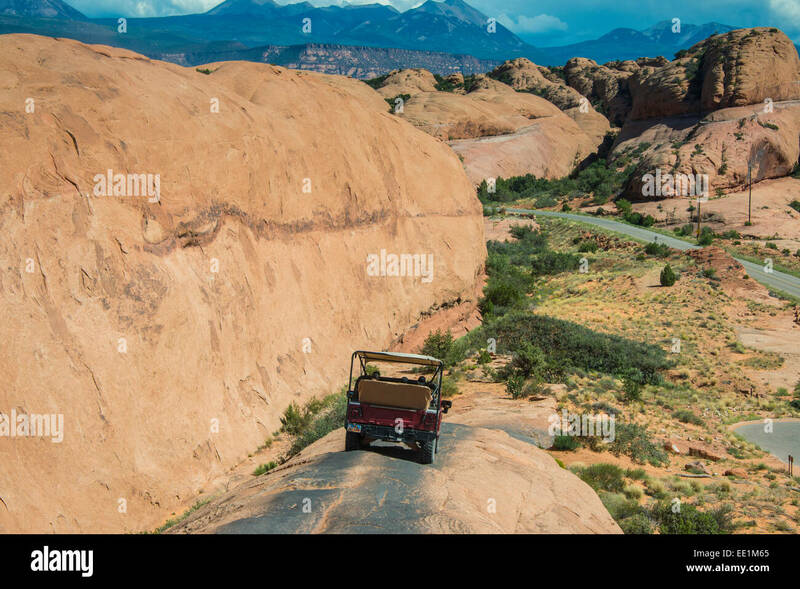 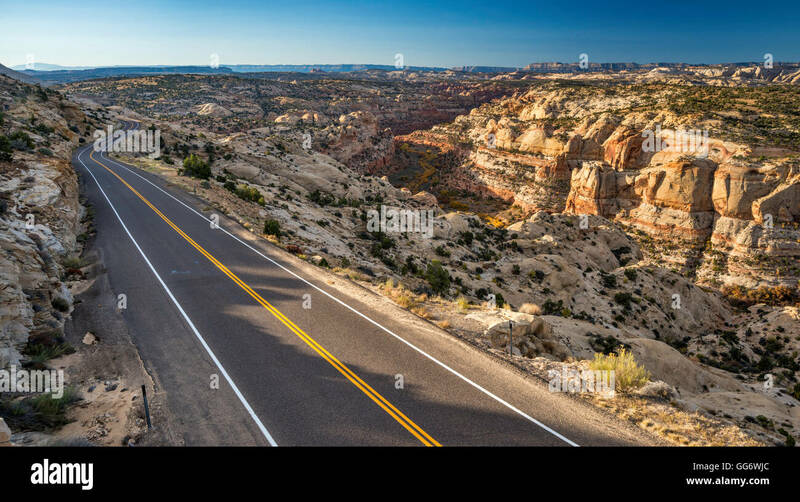 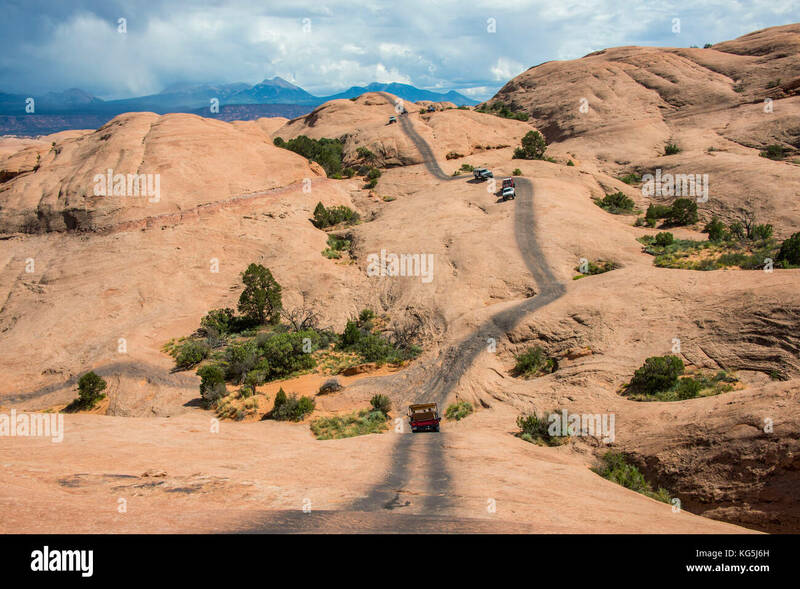 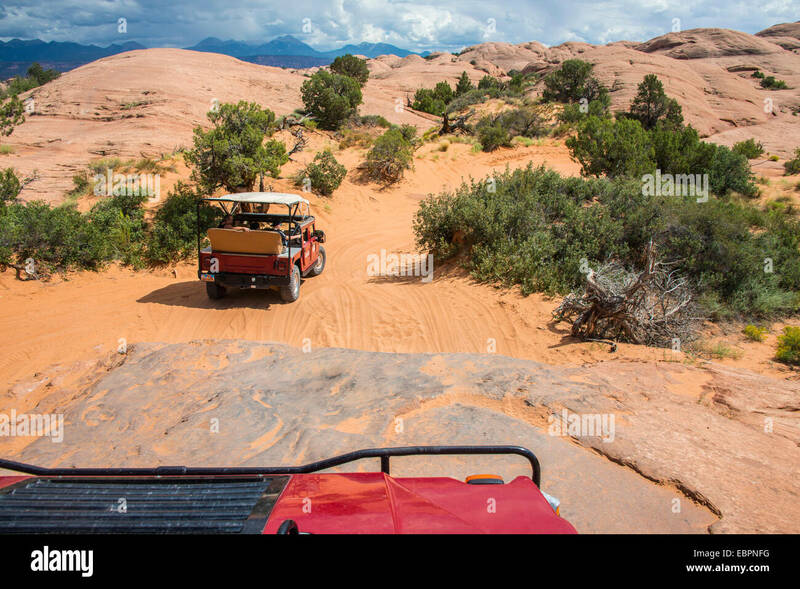 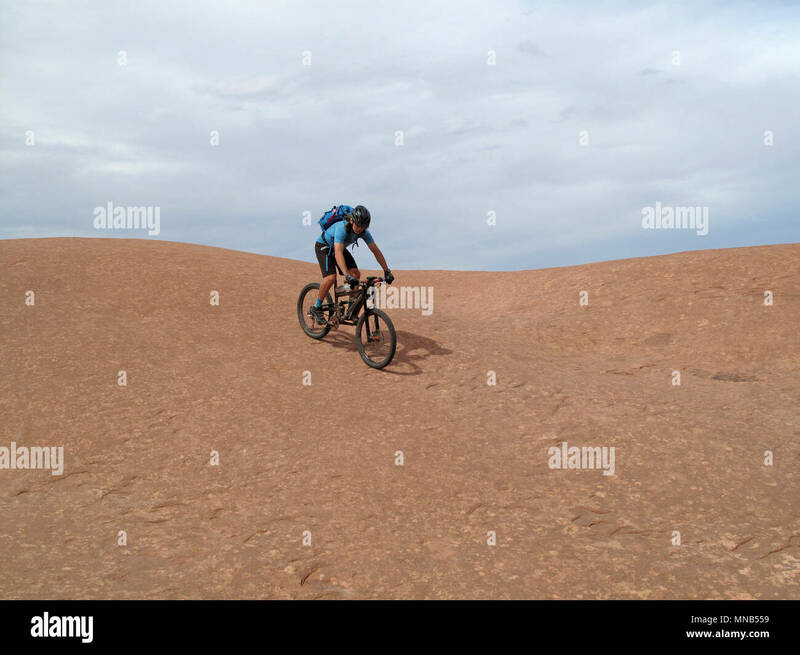 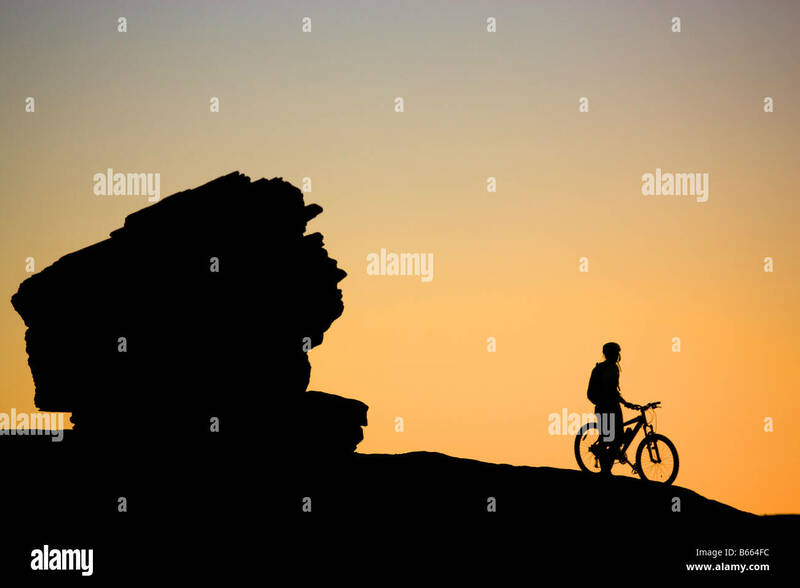 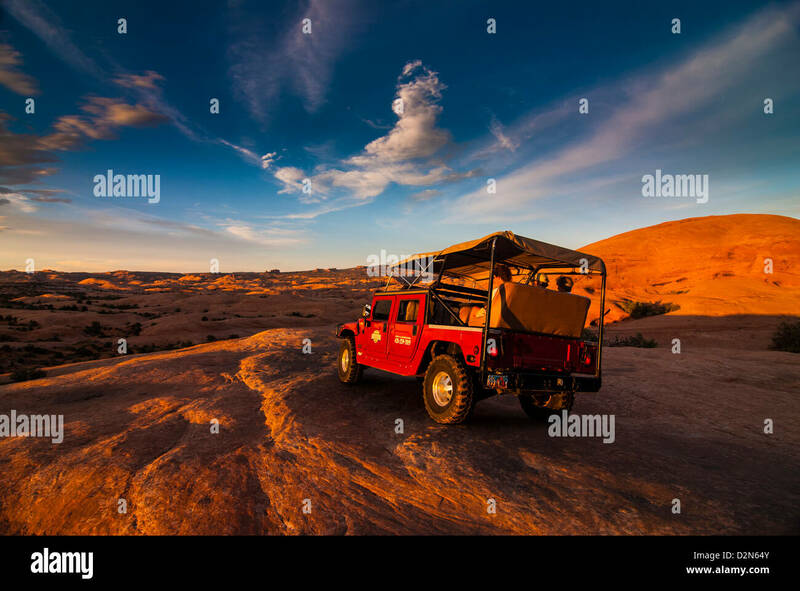 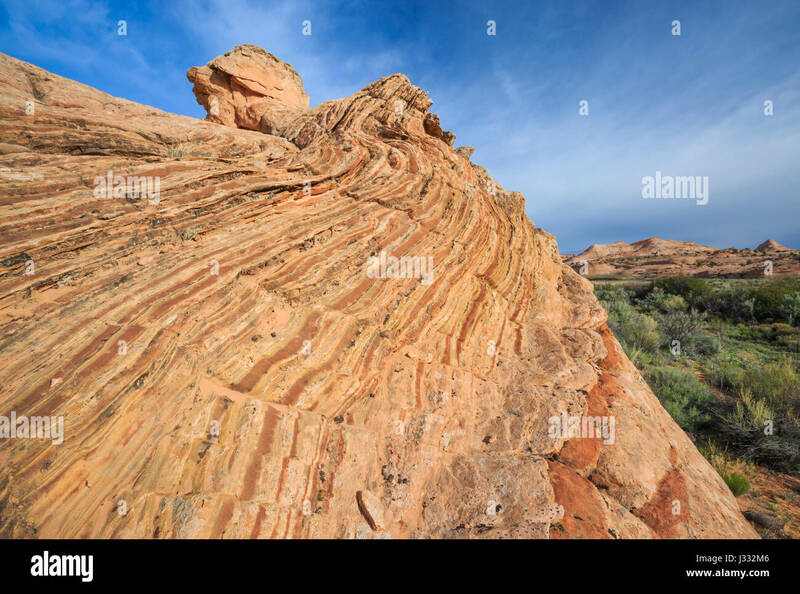 A young man rides across the slickrock on the Amasa Back Trail in Moab, UT. 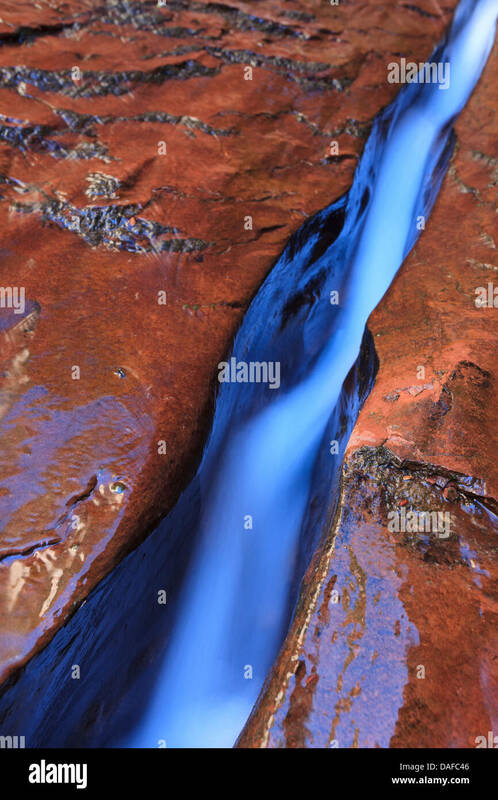 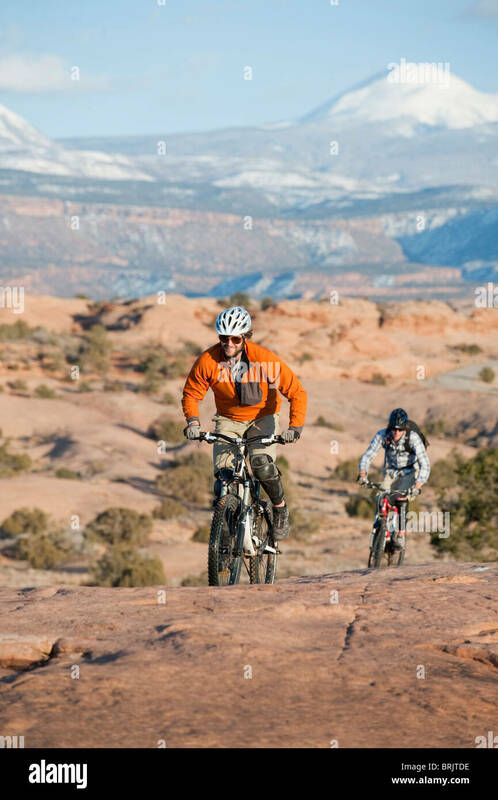 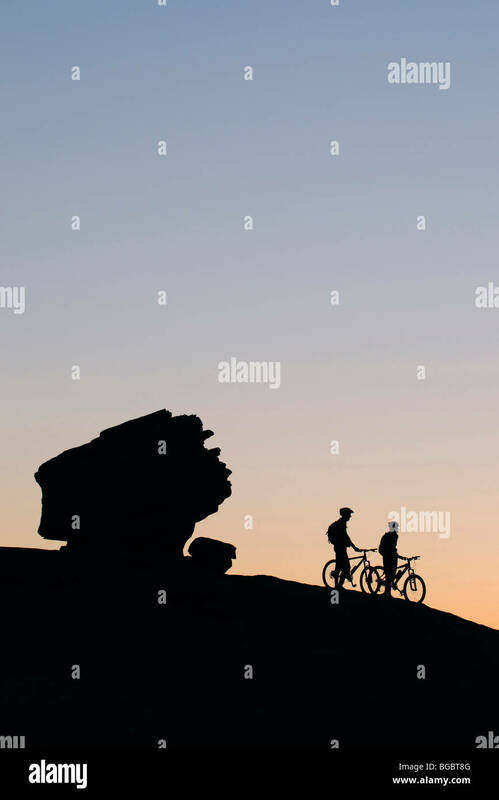 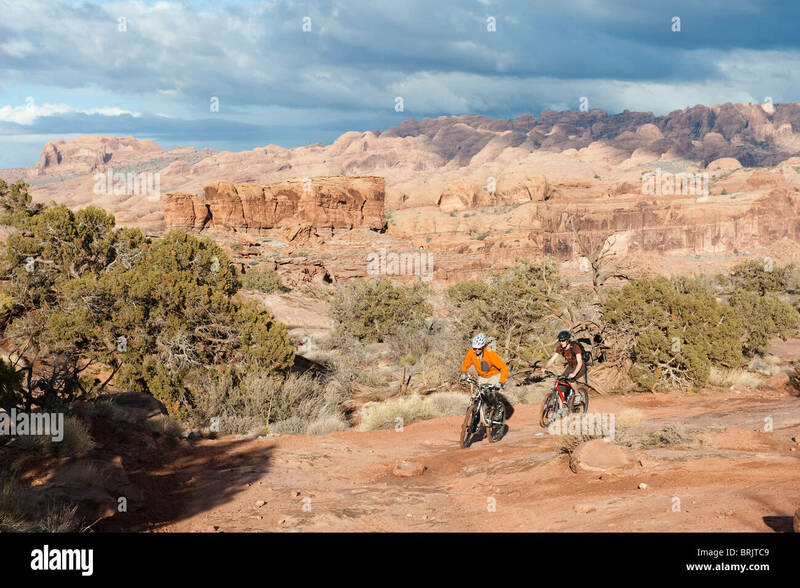 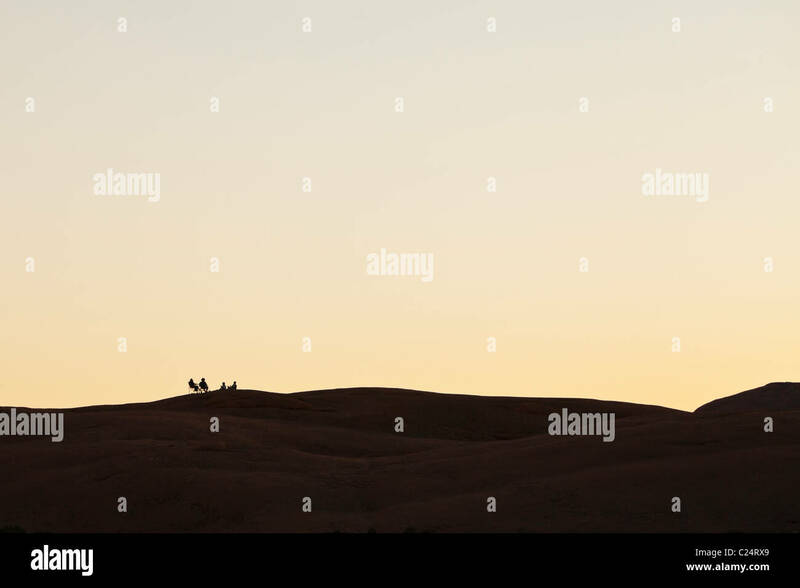 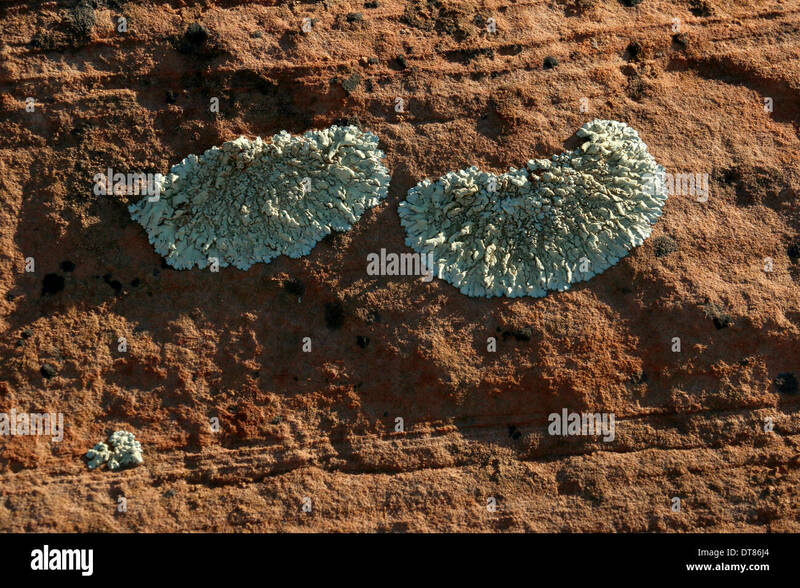 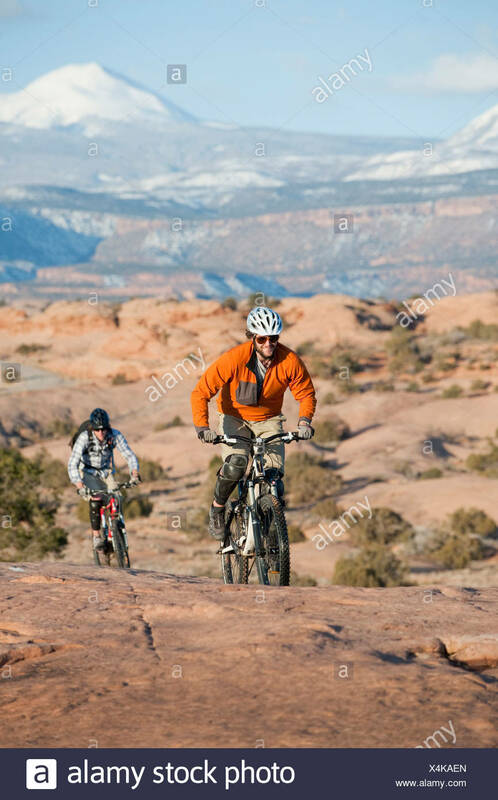 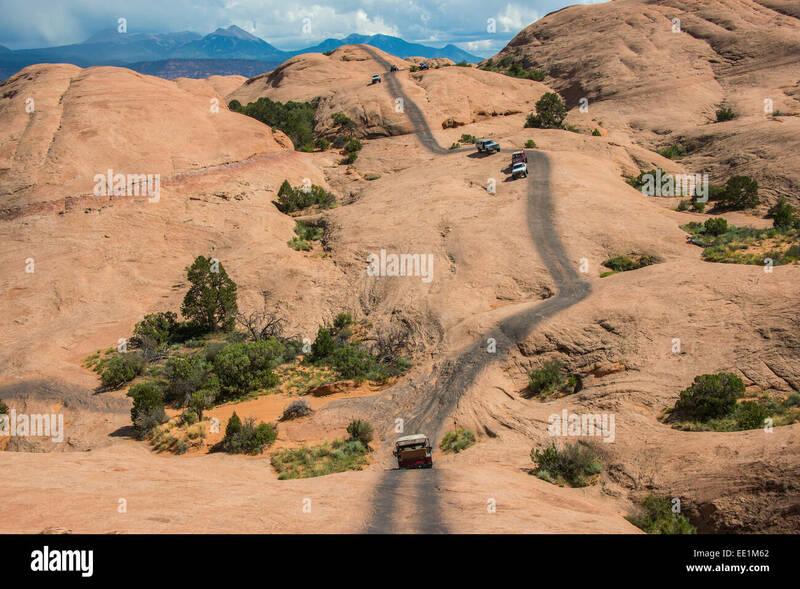 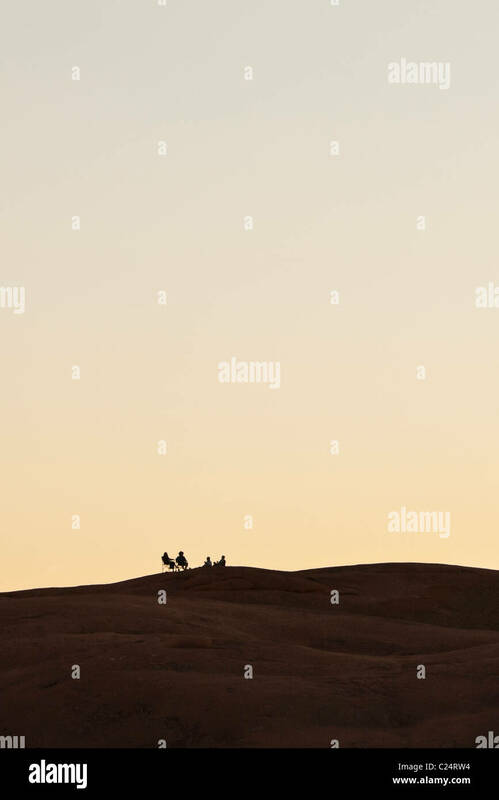 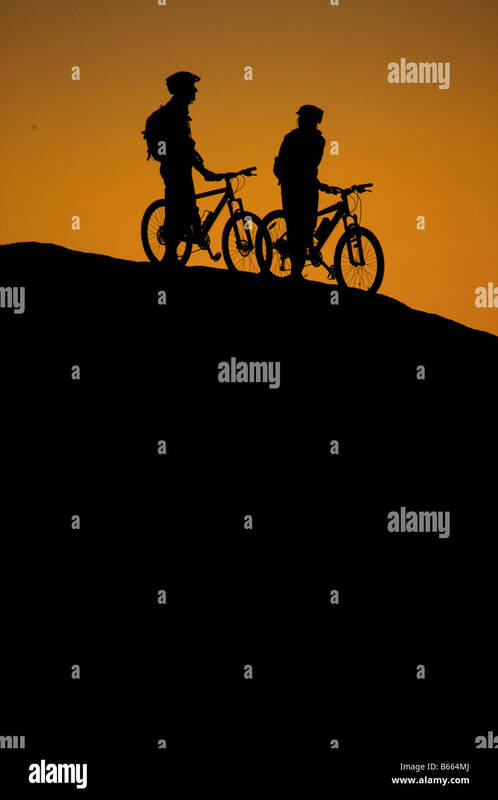 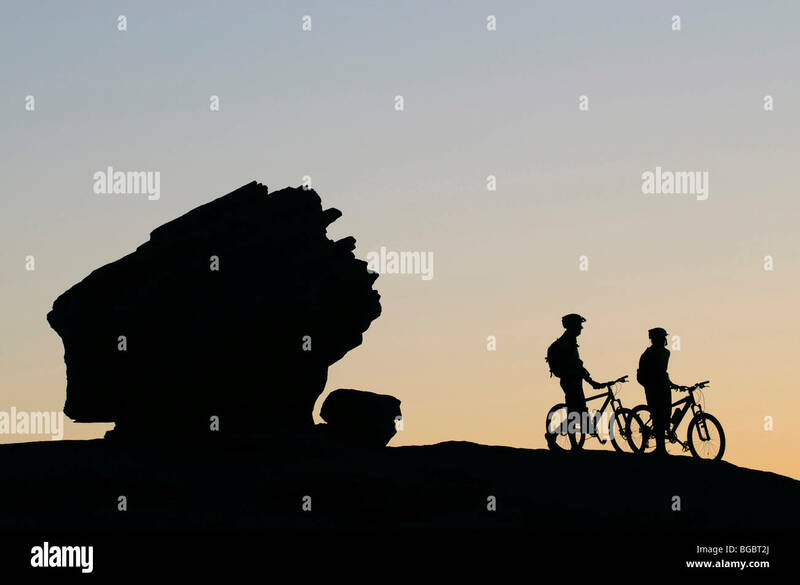 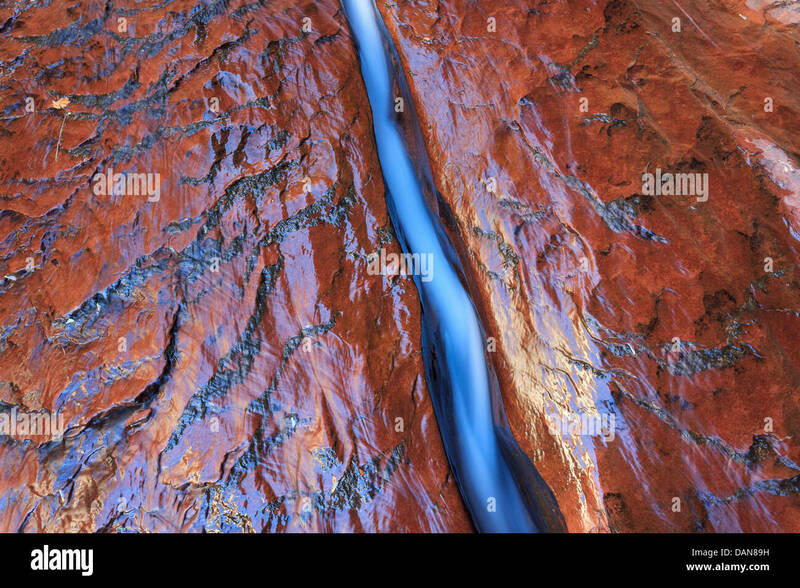 Two young men ride their bikes across the slickrock on the Amasa Back Trail in Moab, UT. 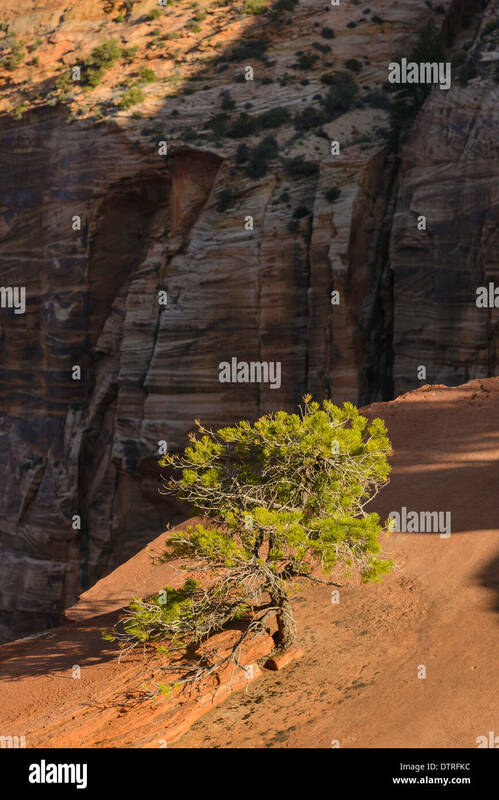 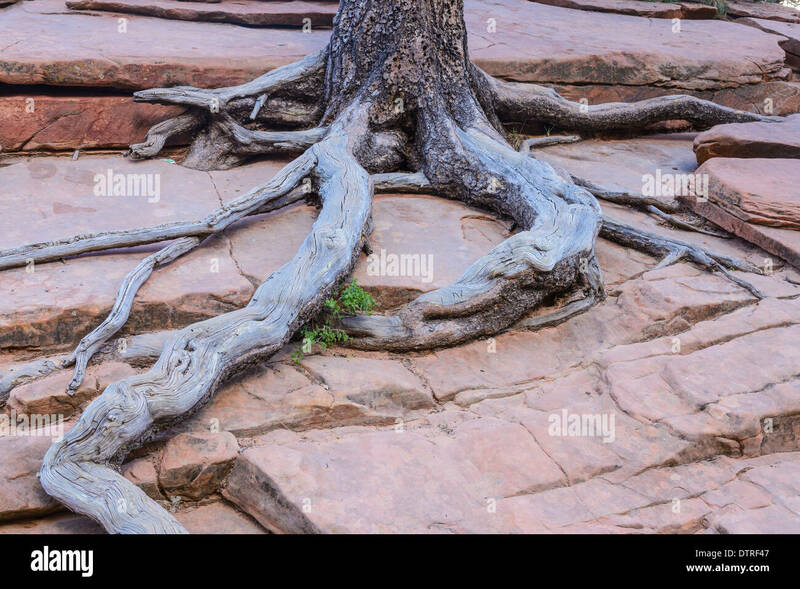 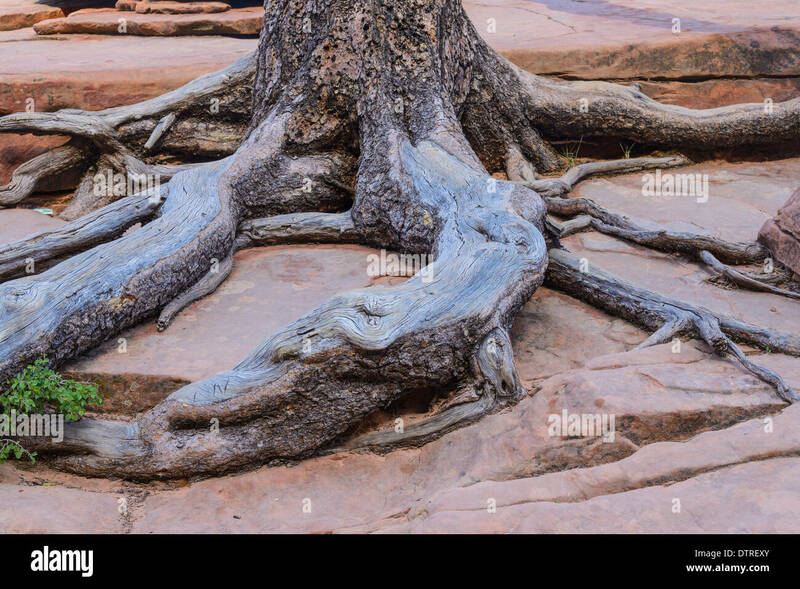 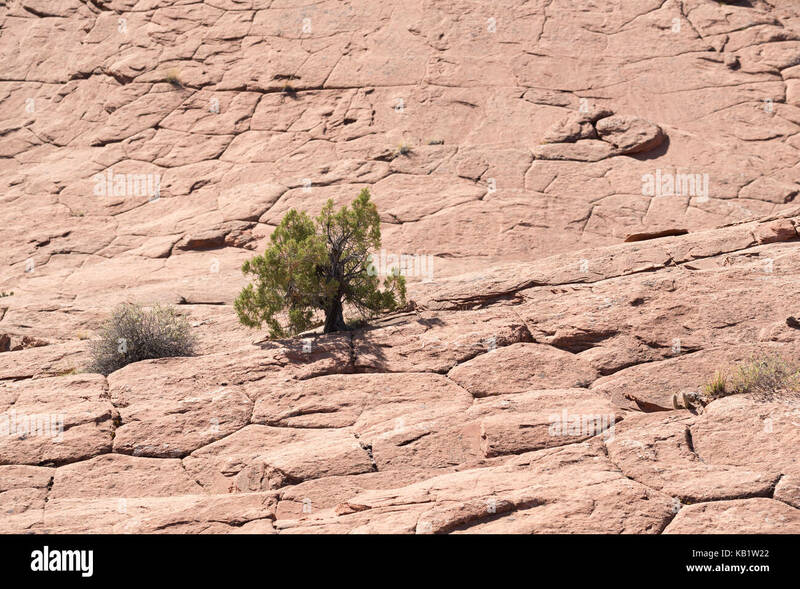 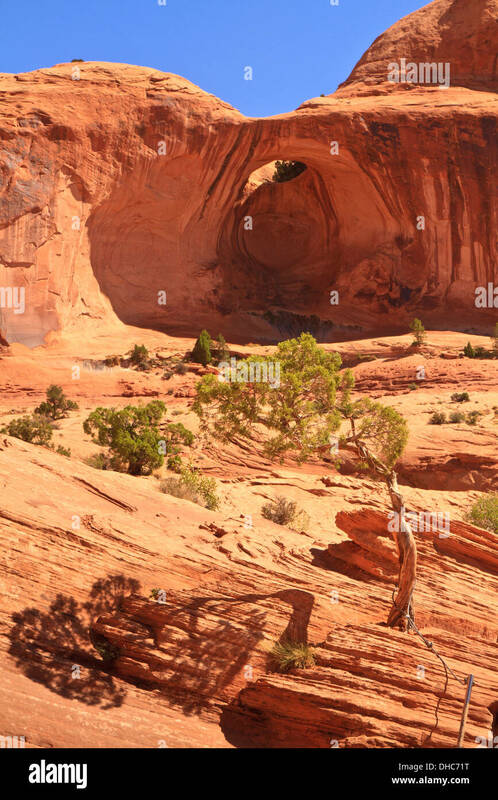 One tree on slickrock, Canyonlands, Utah, USA. 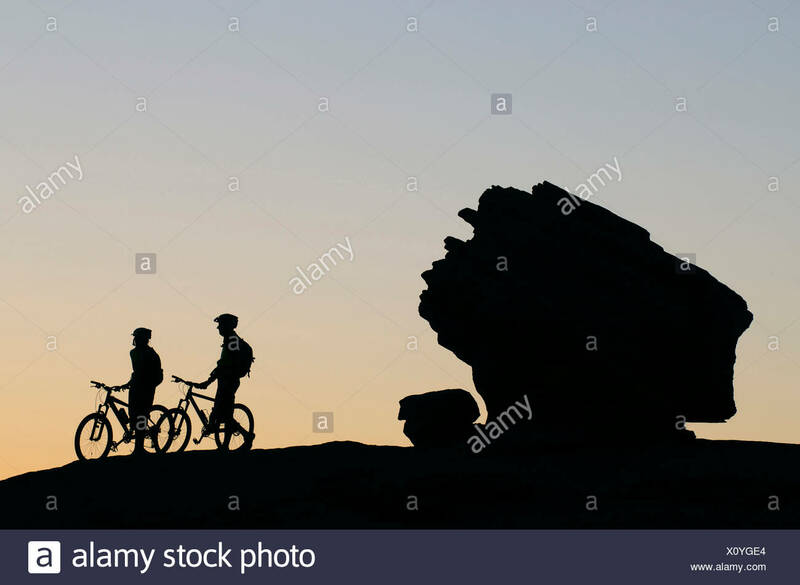 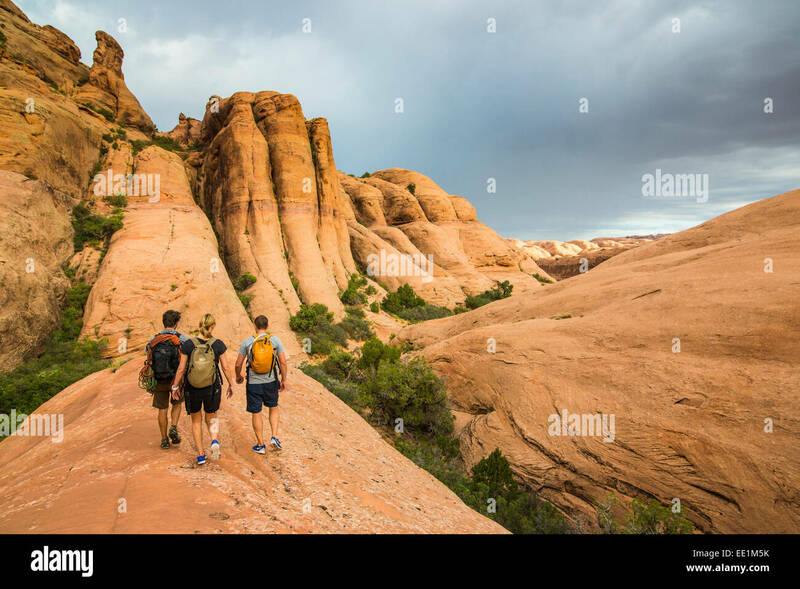 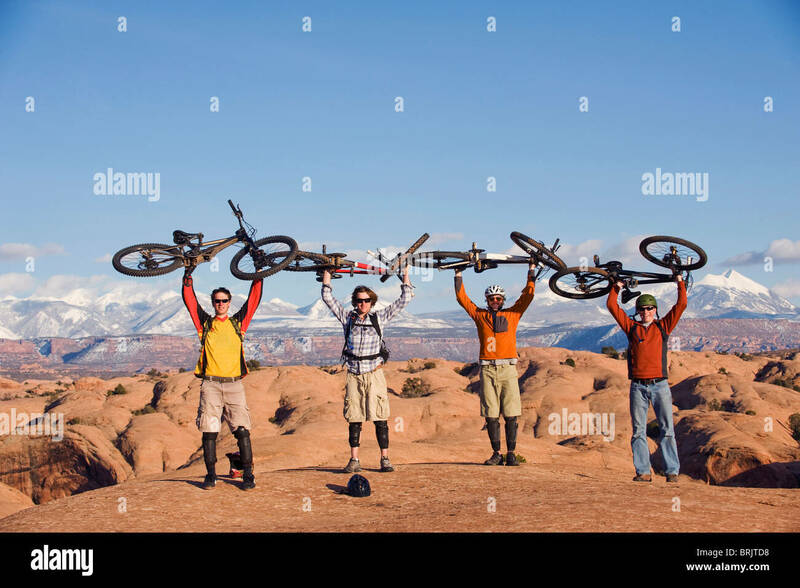 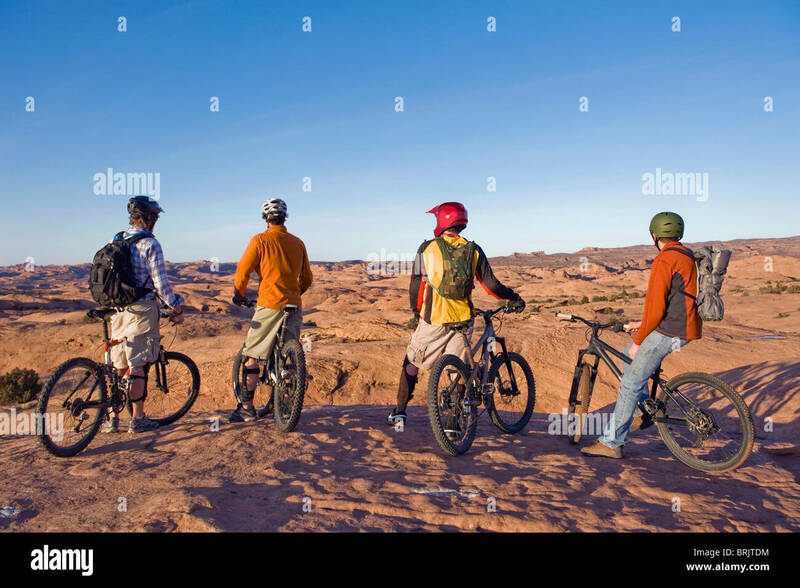 Four young men enjoy the view during a mountain bike trip on the Slickrock Trail, Moab, UT. 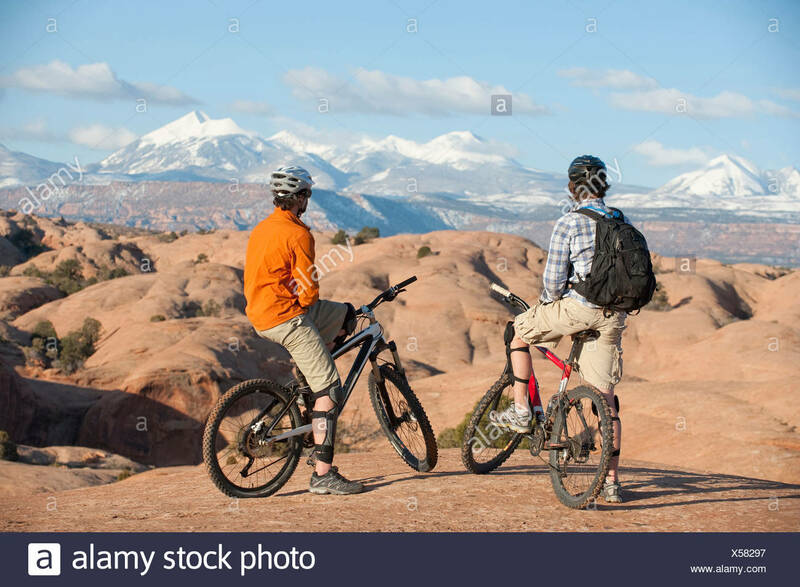 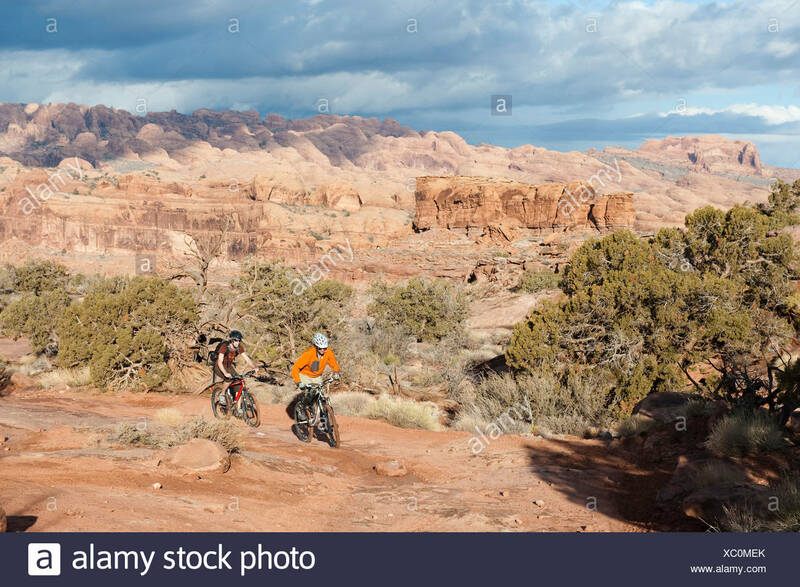 Two young men enjoy the view during a mountain bike trip on the Slickrock Trail, Moab, UT.